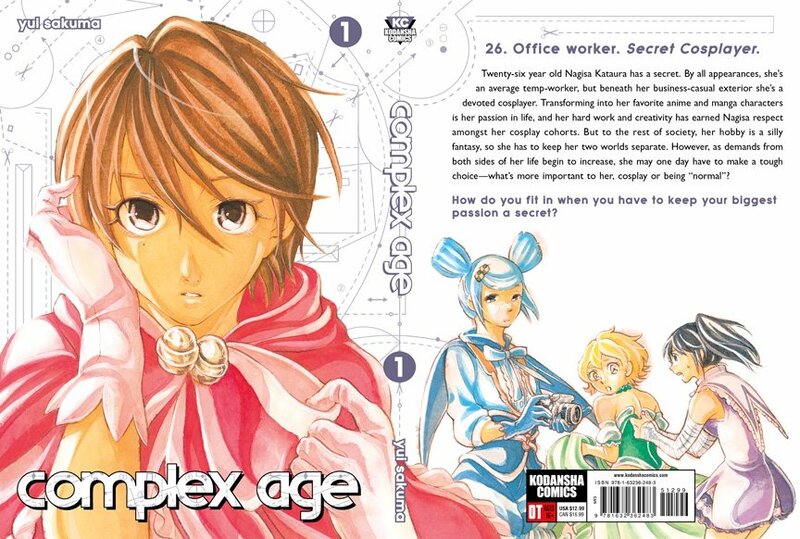 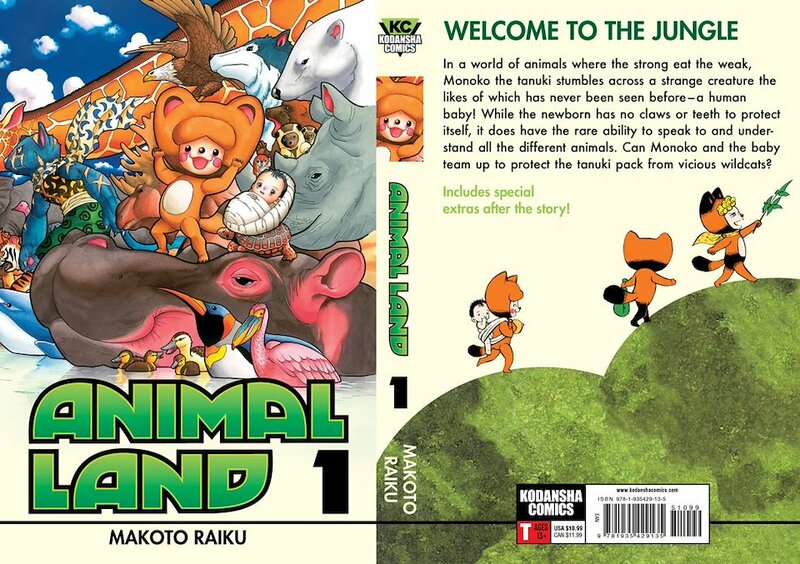 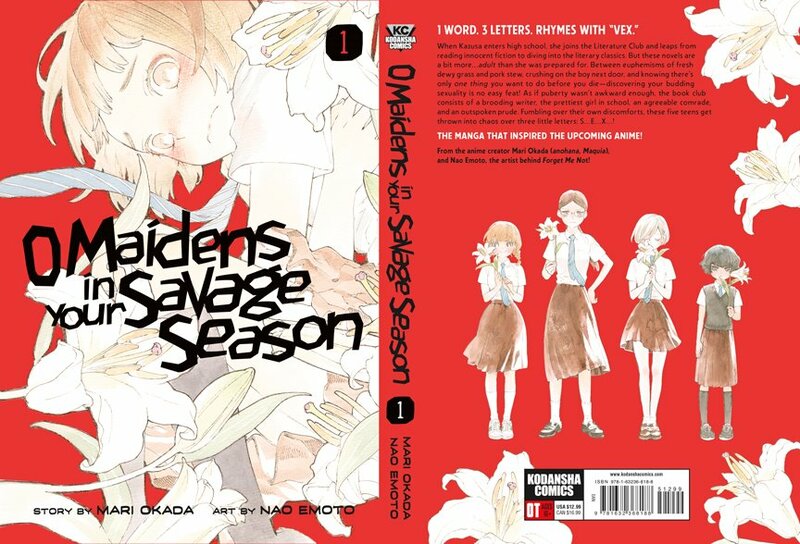 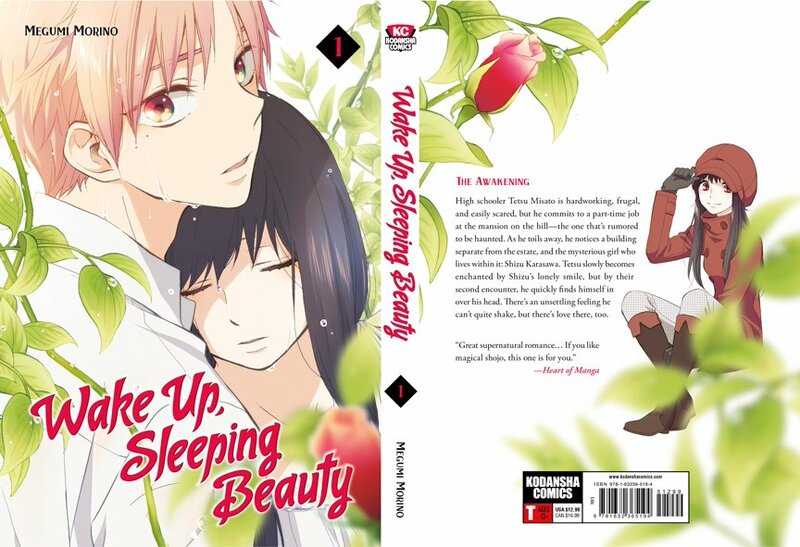 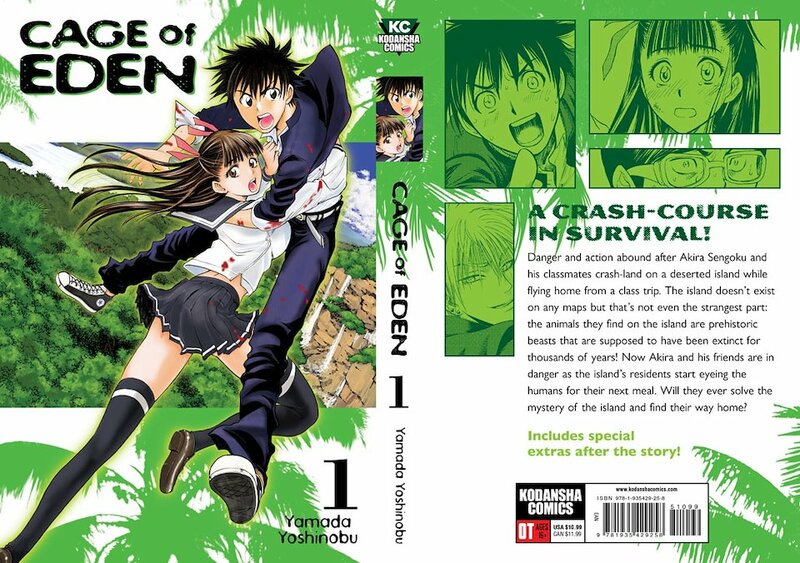 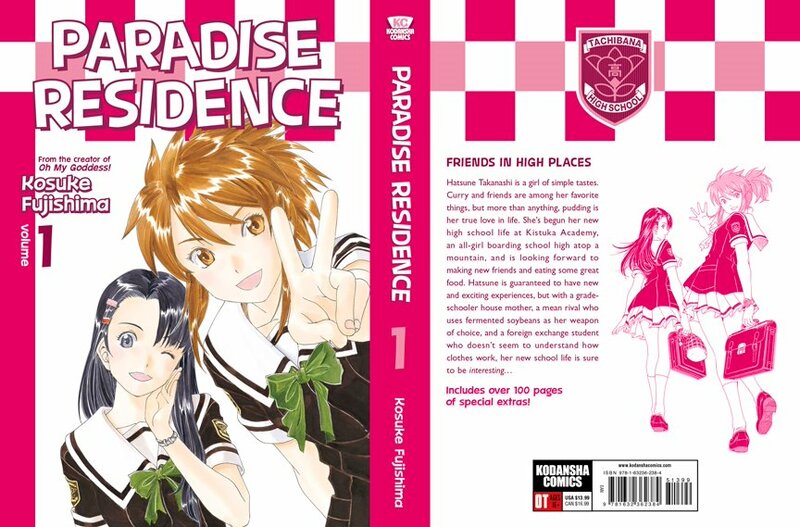 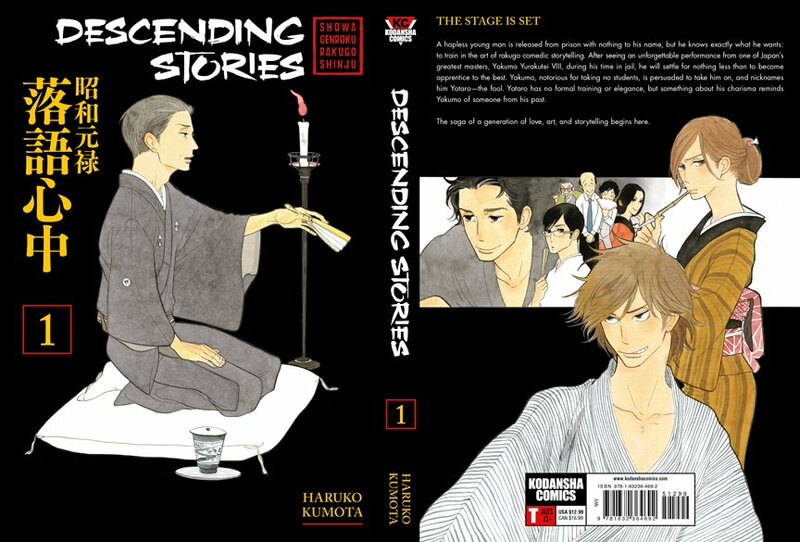 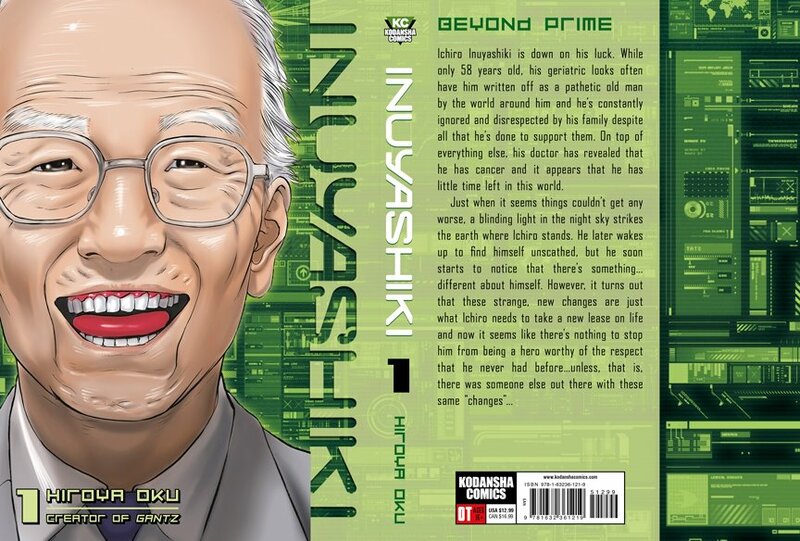 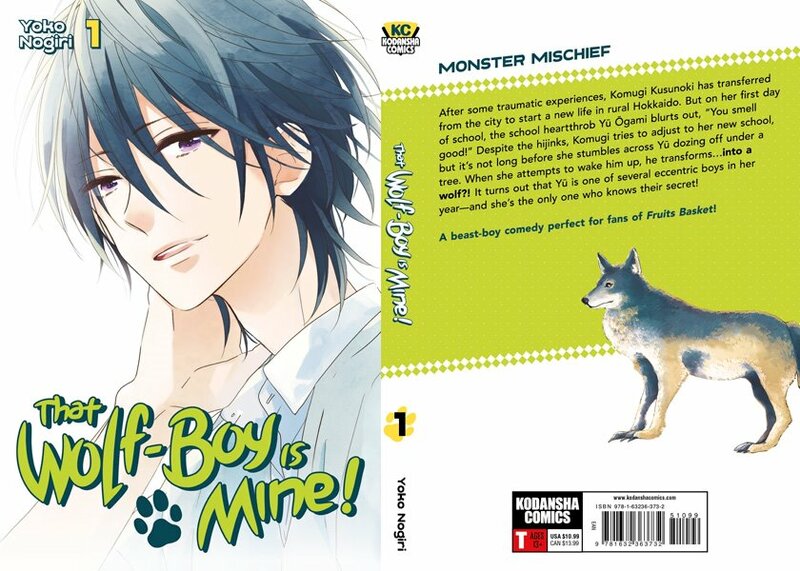 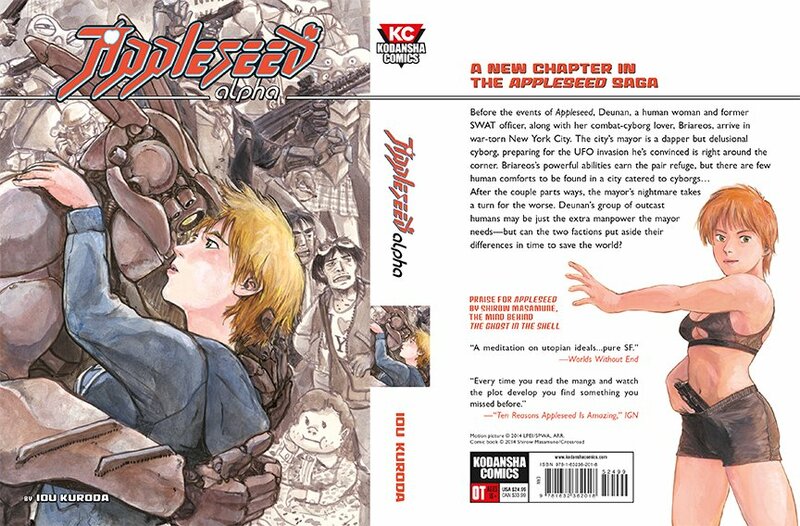 Cover design for Kodansha Comics. 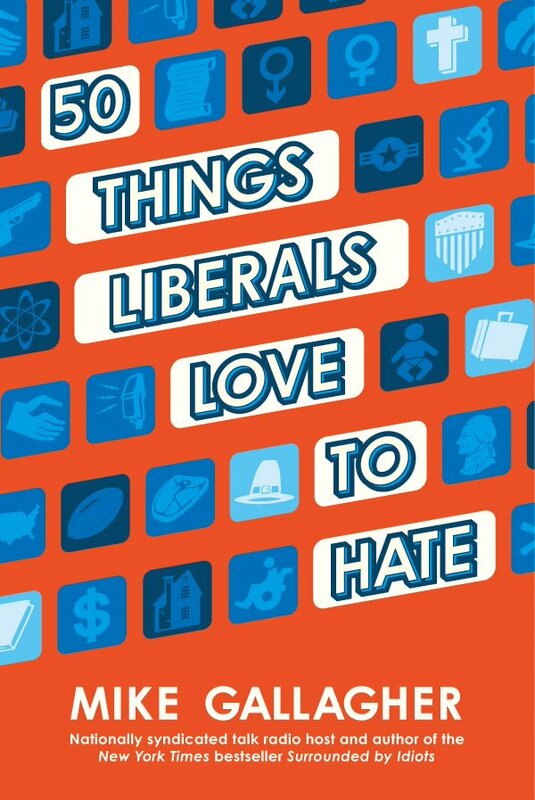 I also wrote most of the headlines and captions. 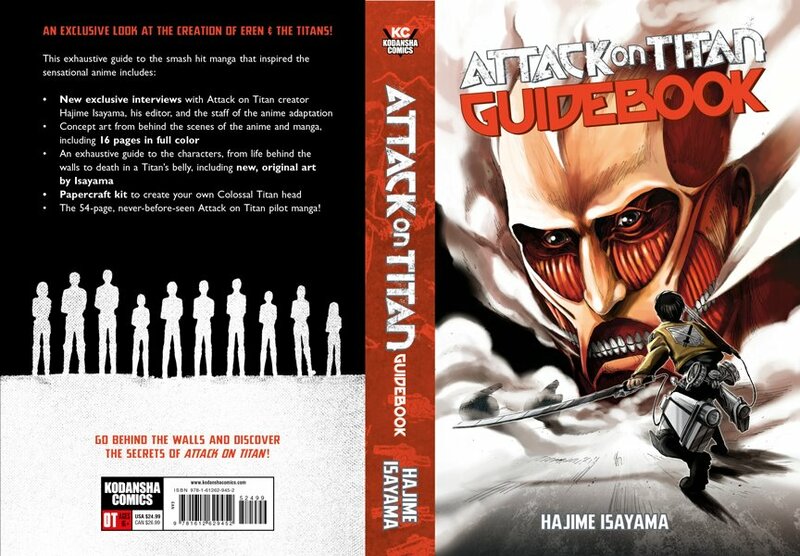 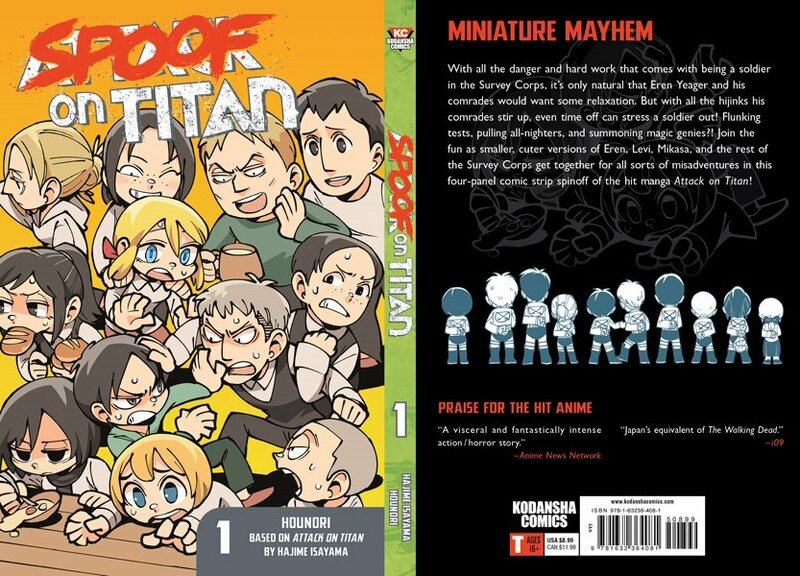 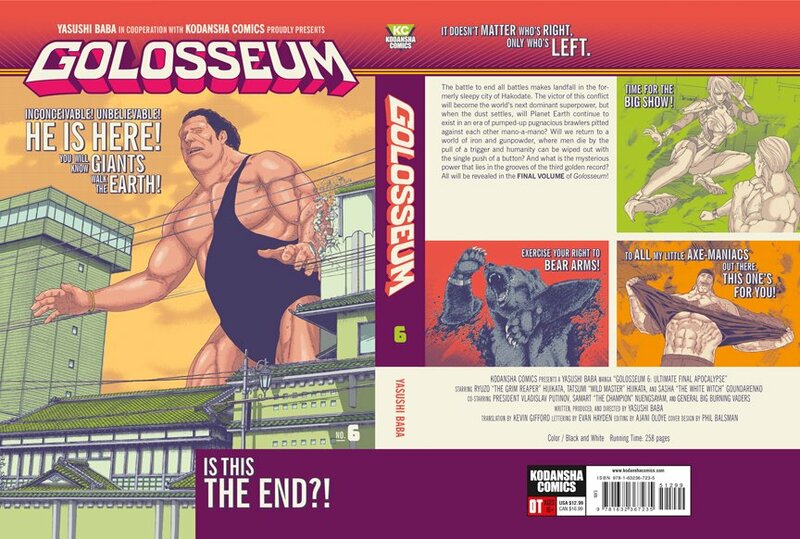 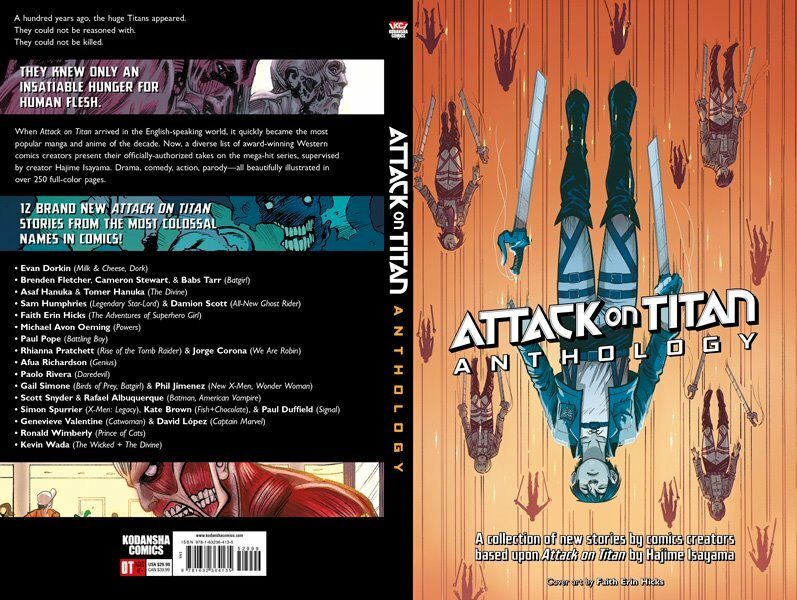 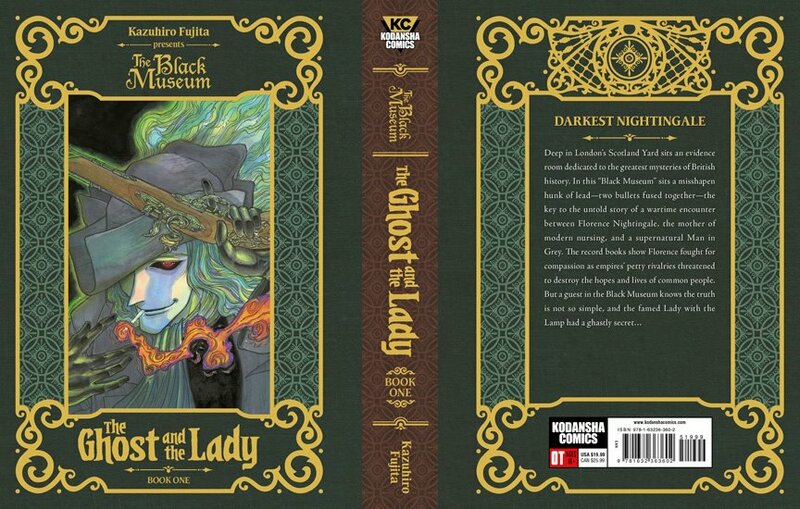 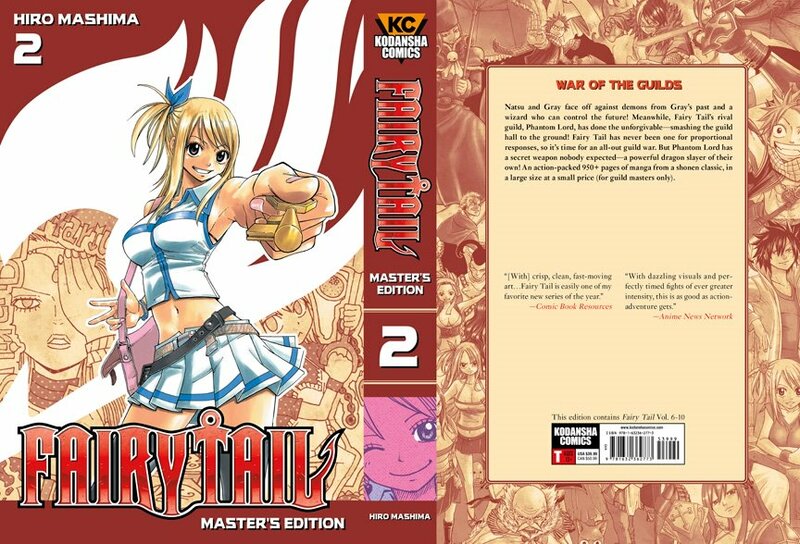 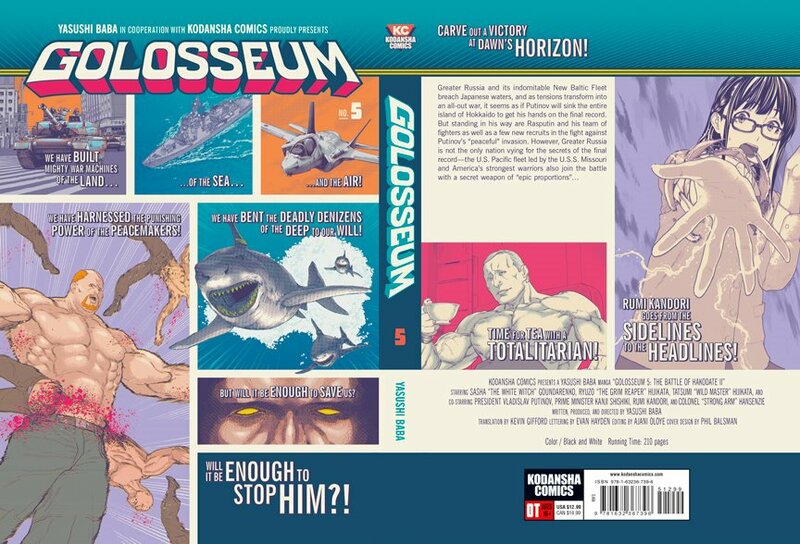 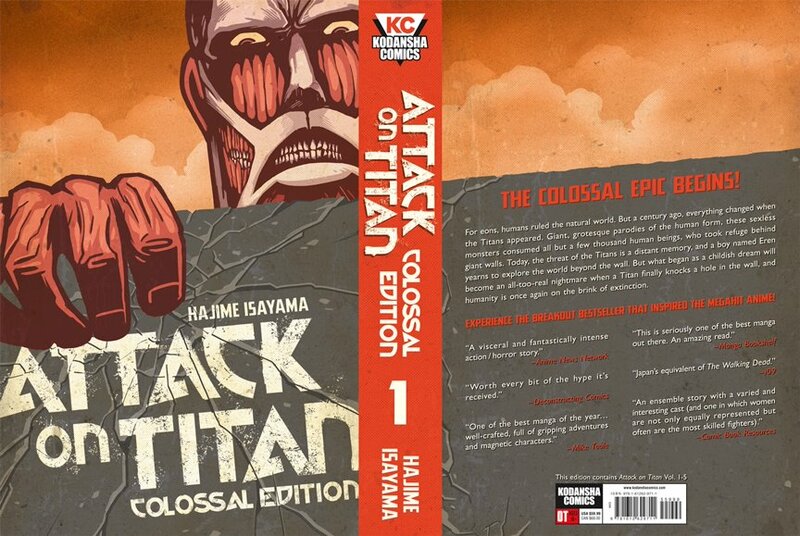 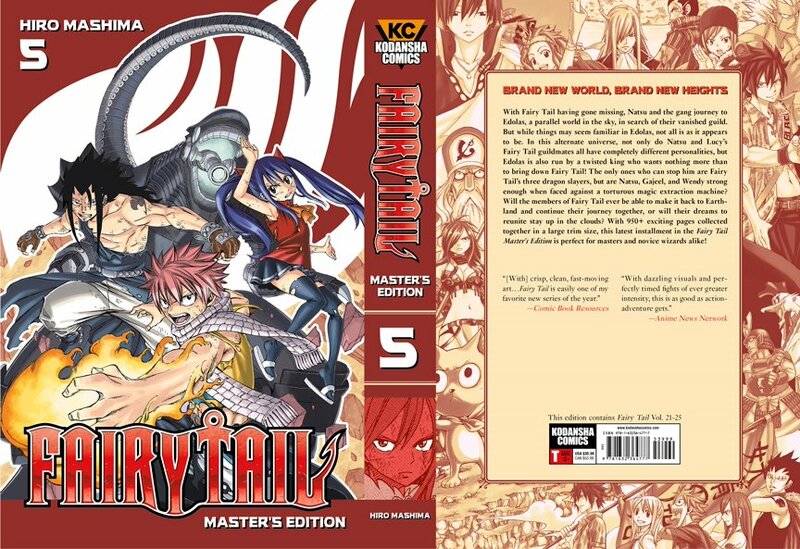 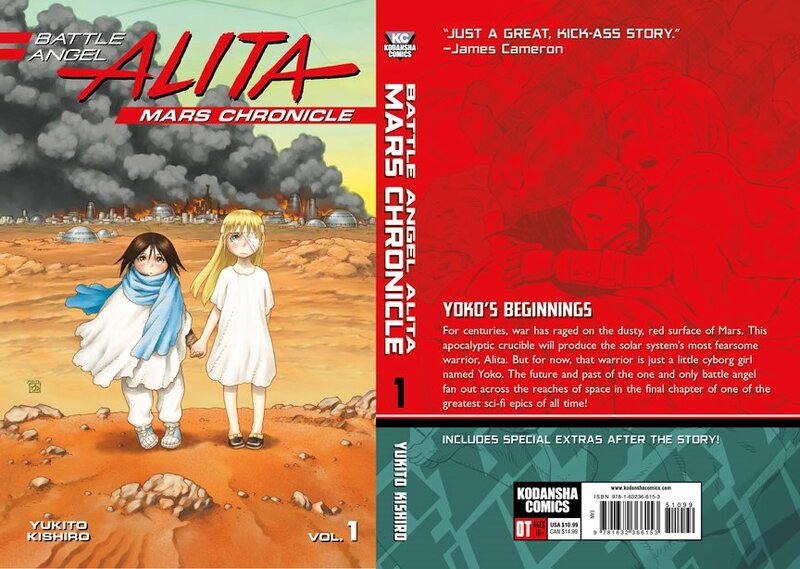 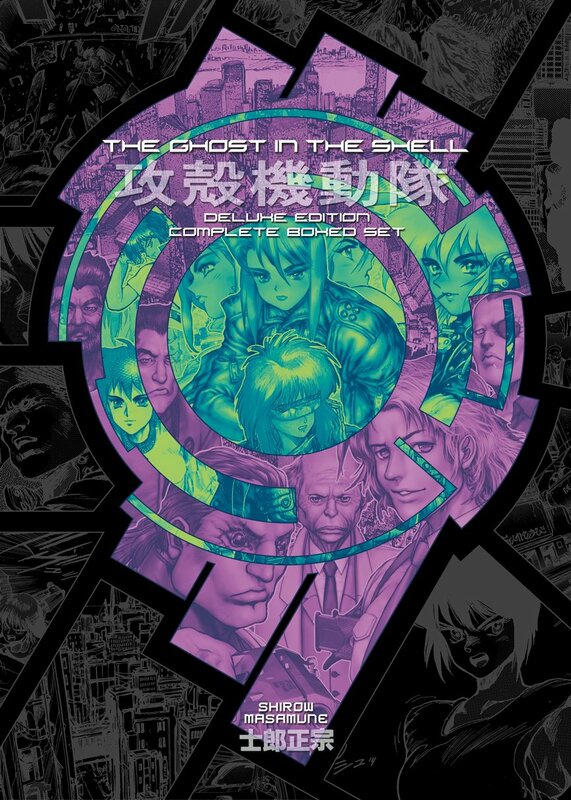 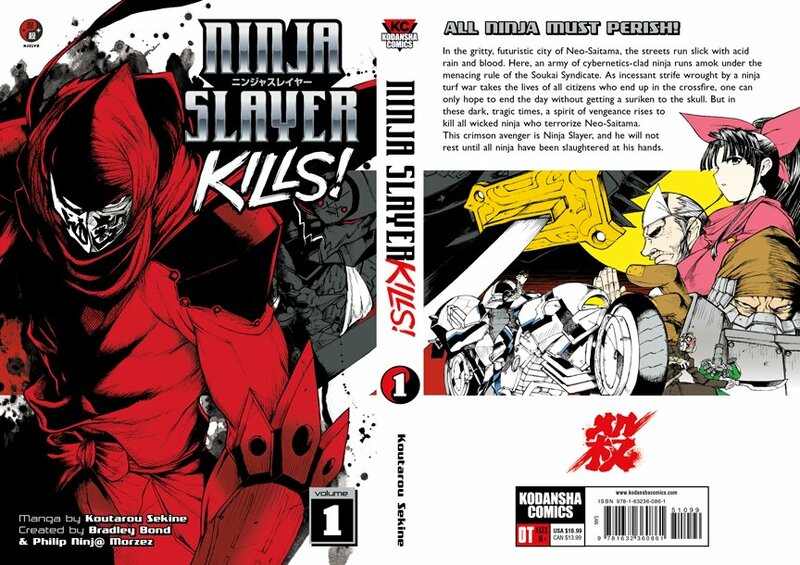 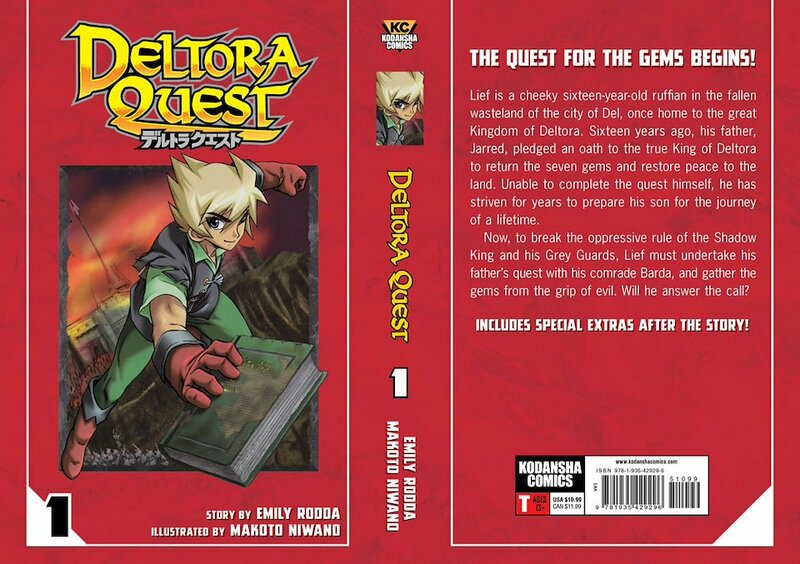 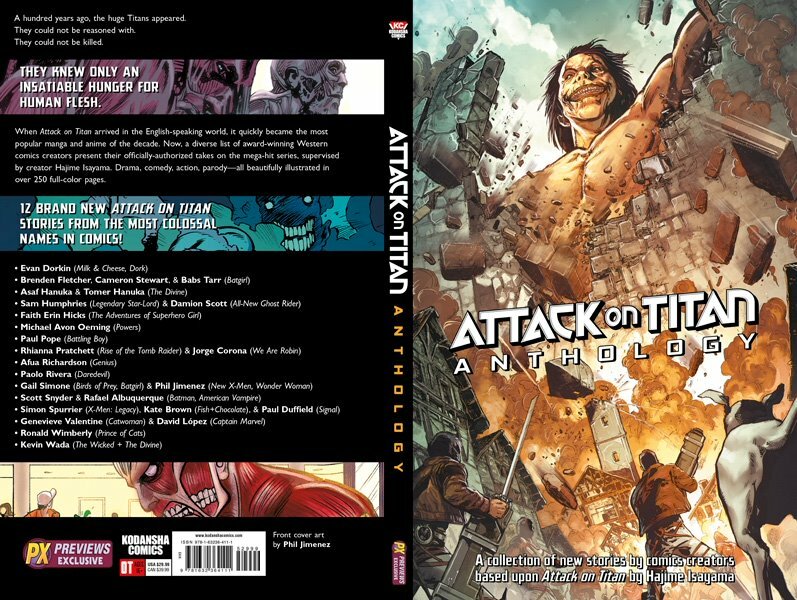 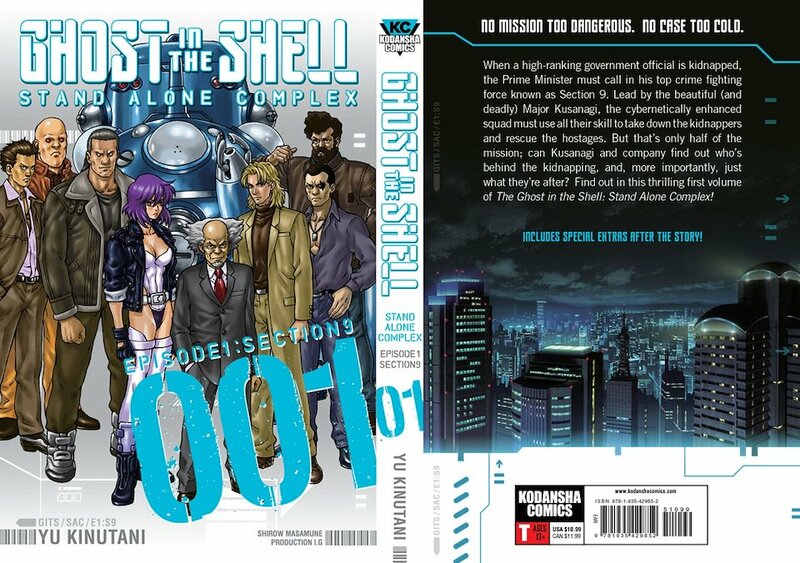 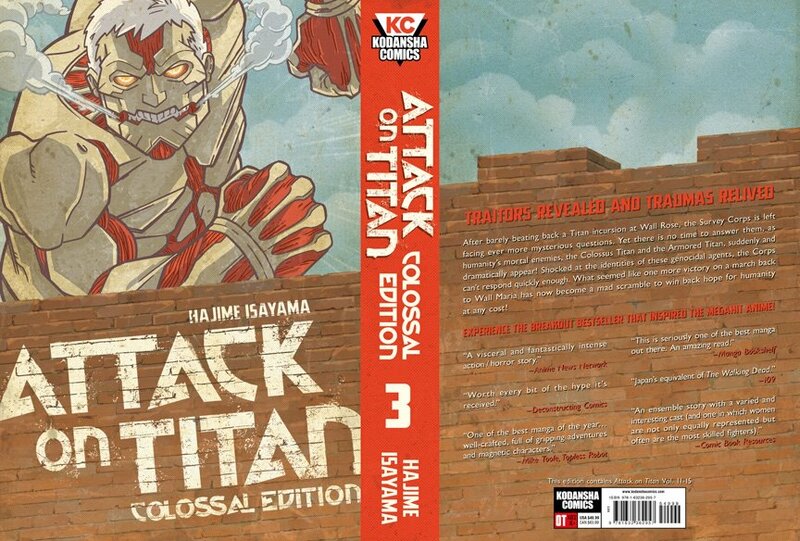 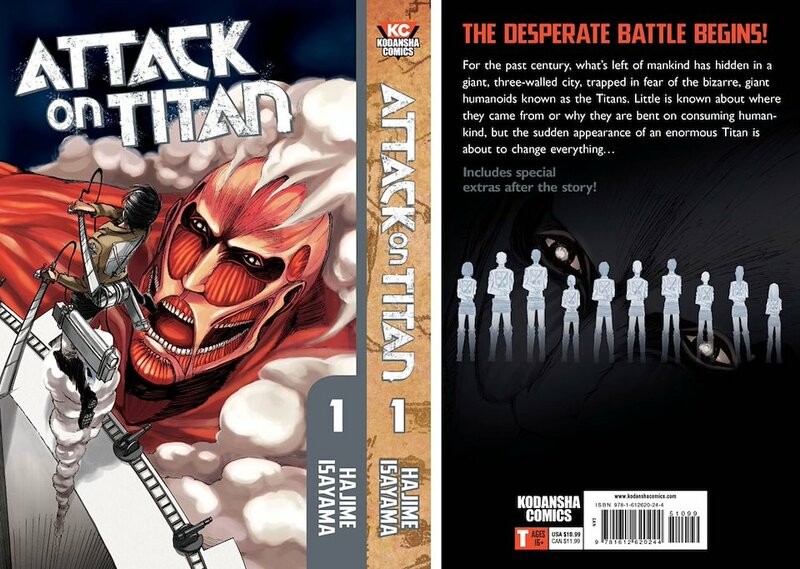 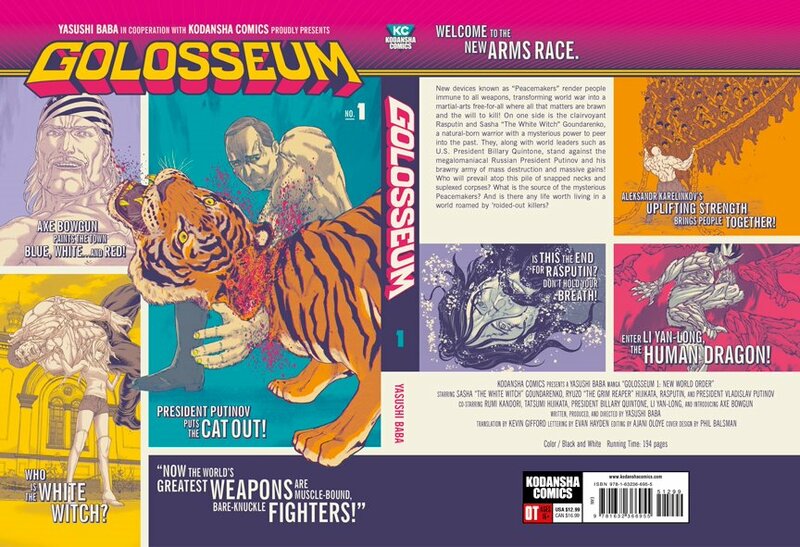 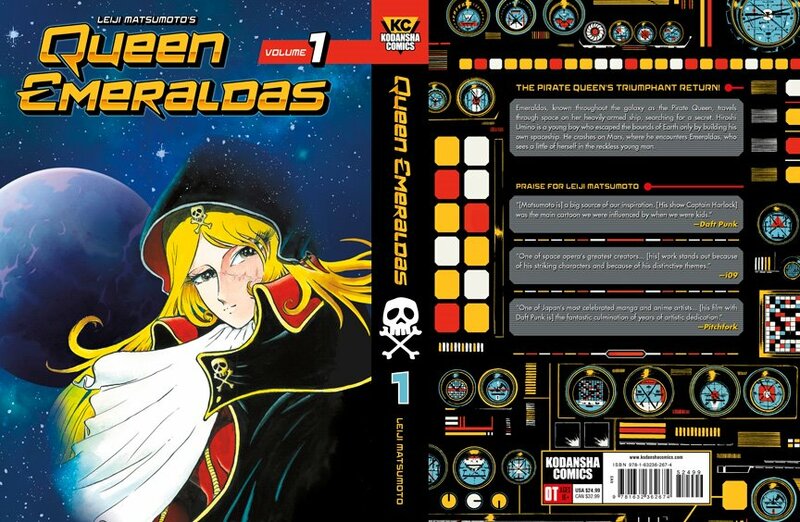 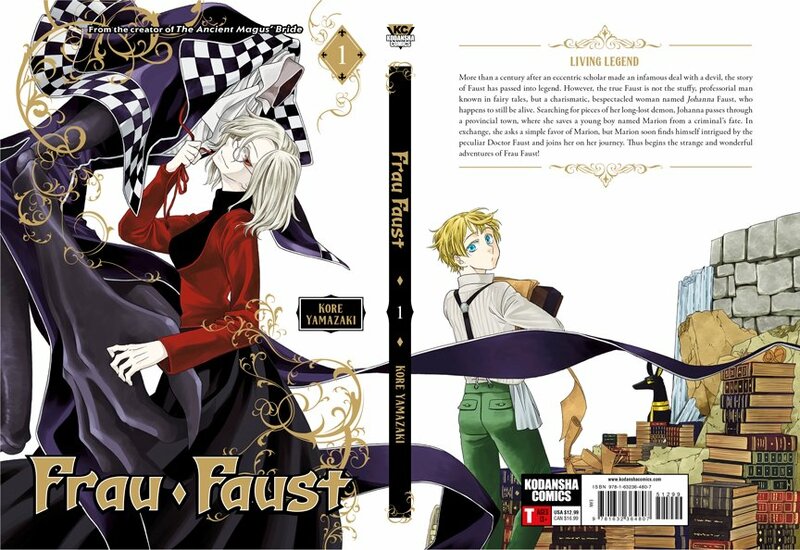 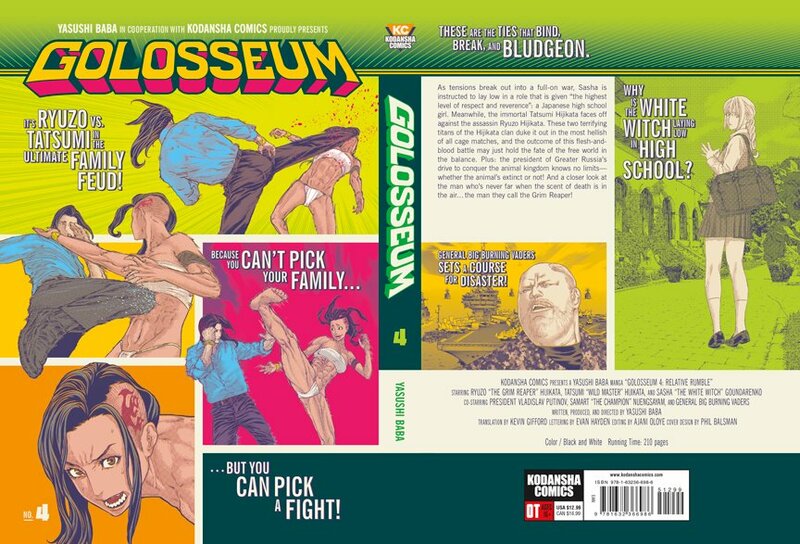 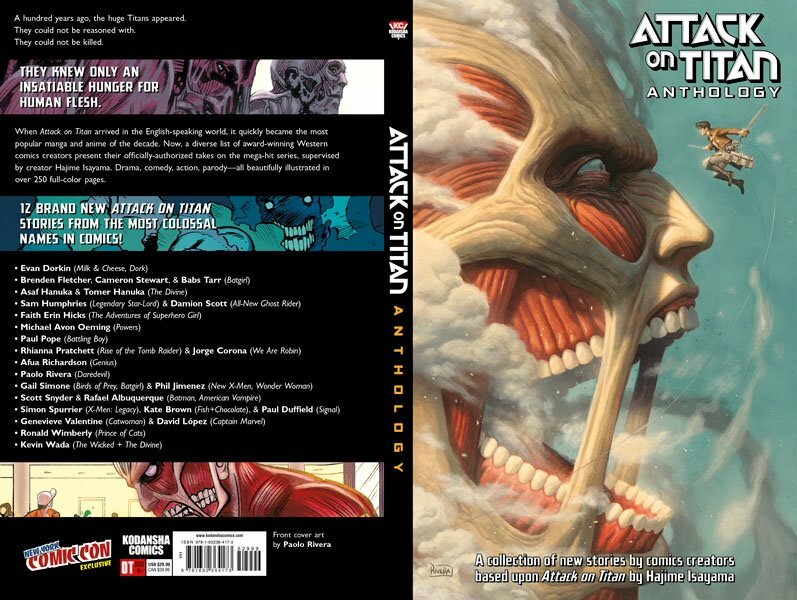 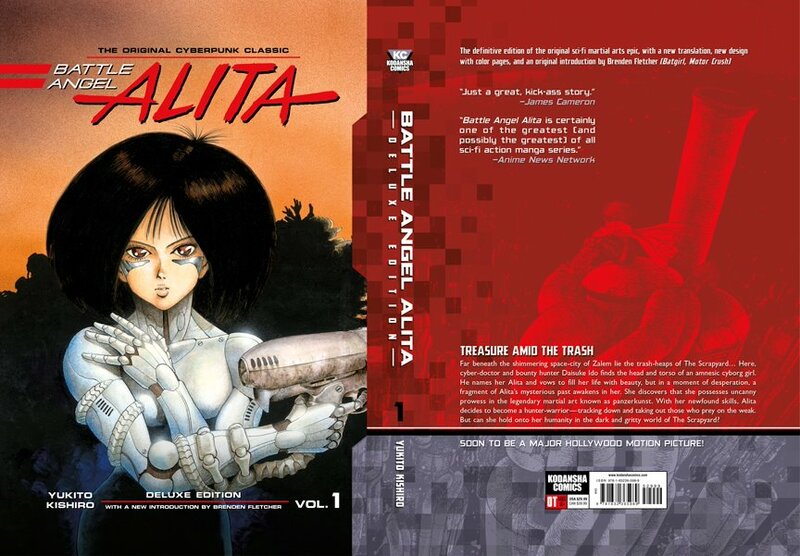 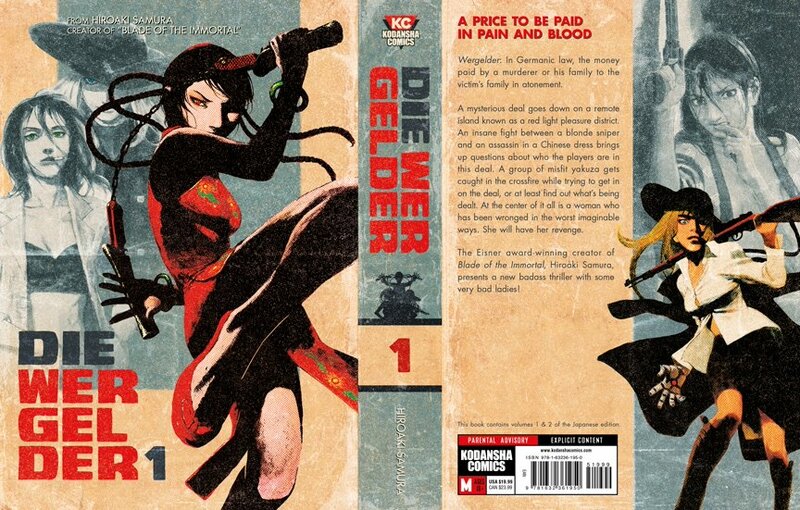 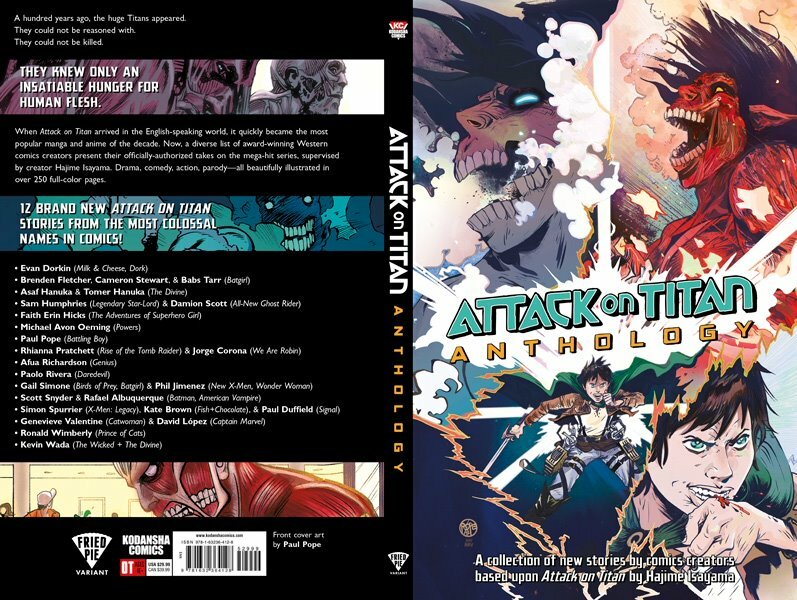 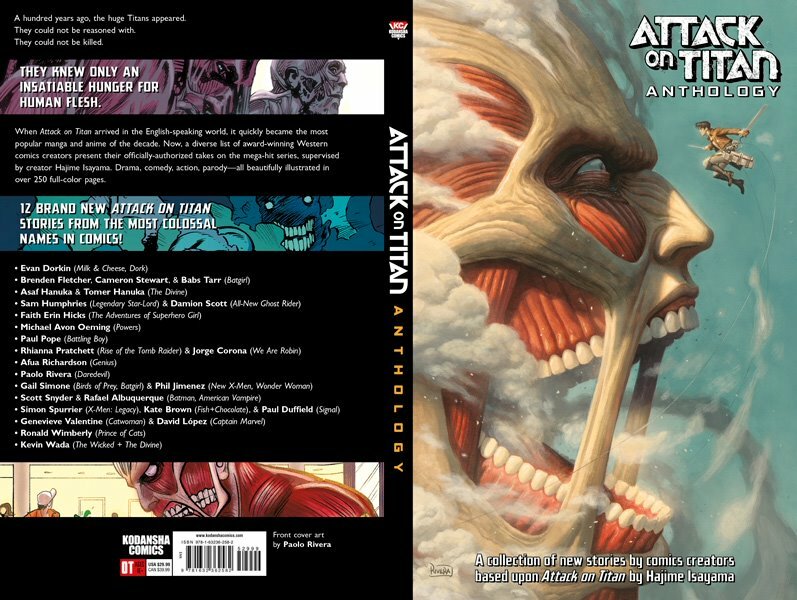 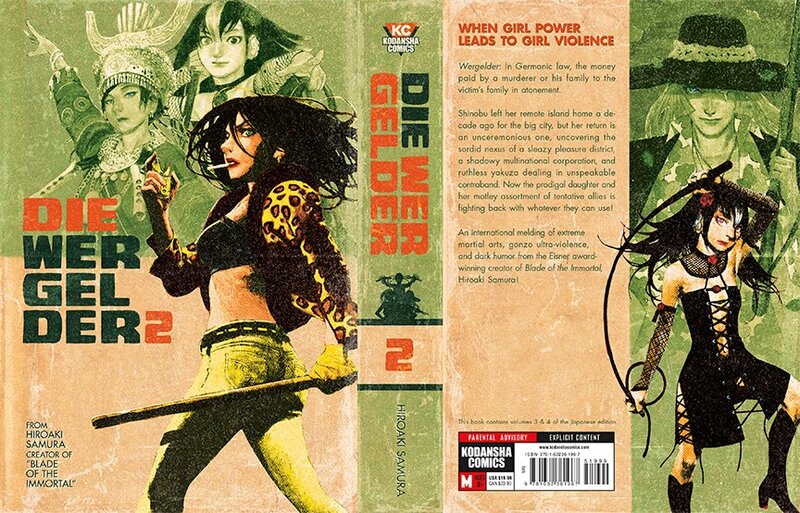 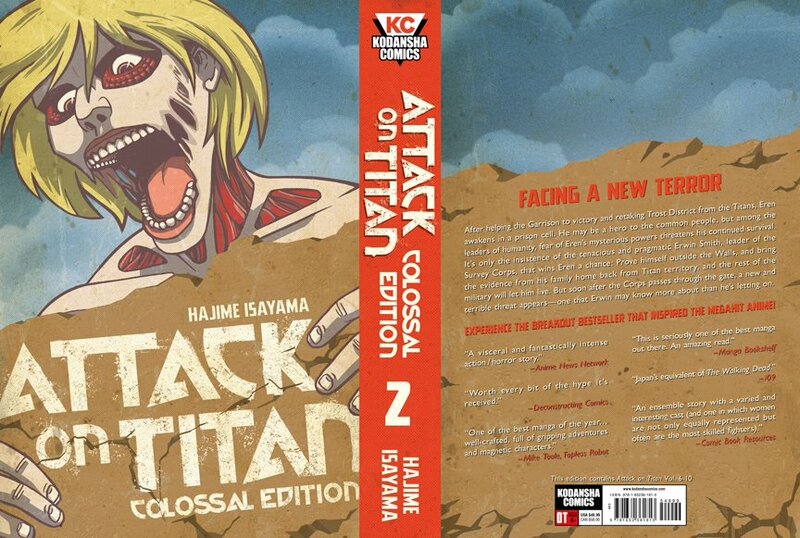 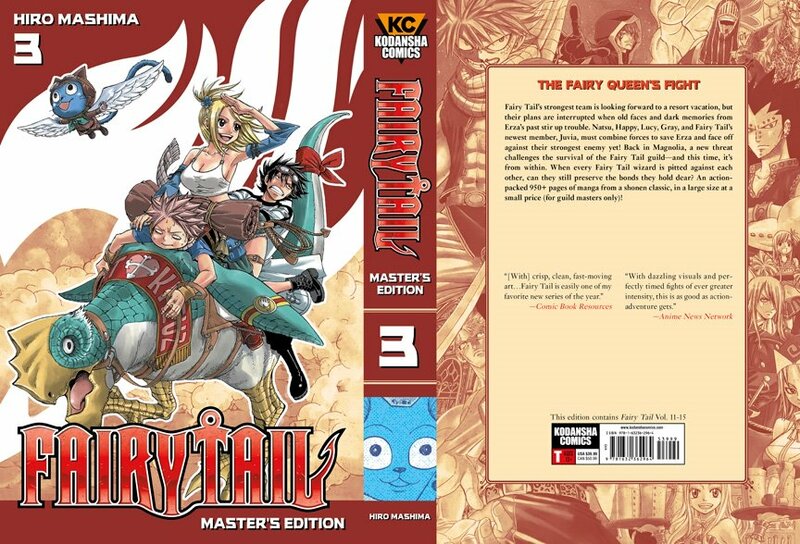 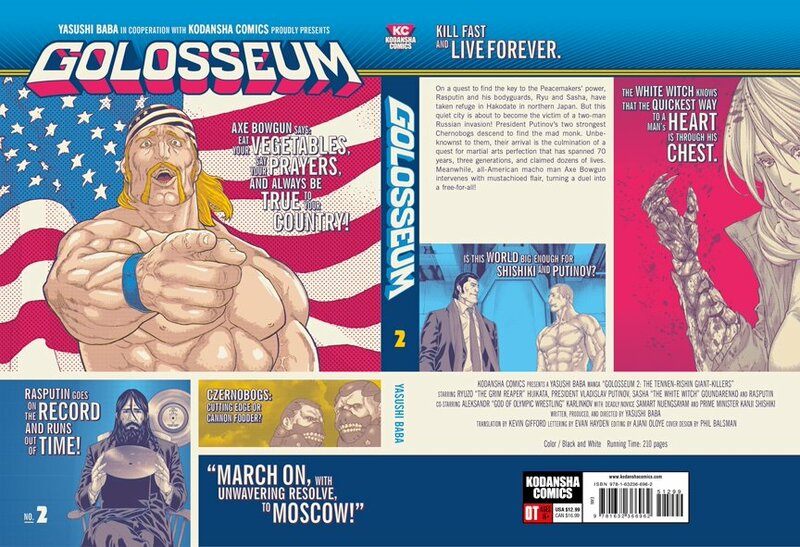 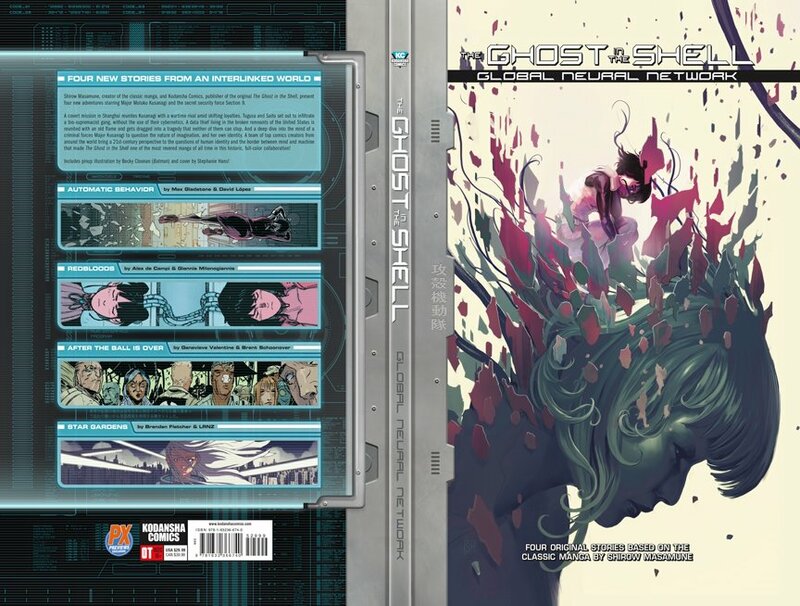 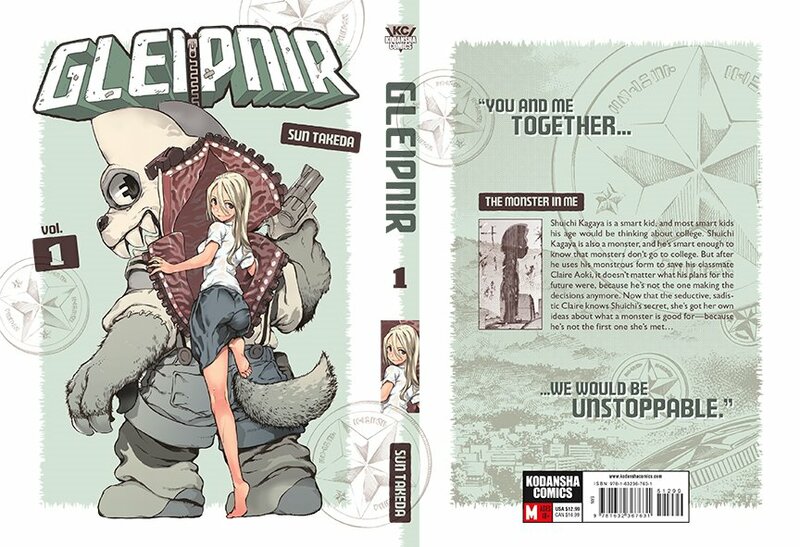 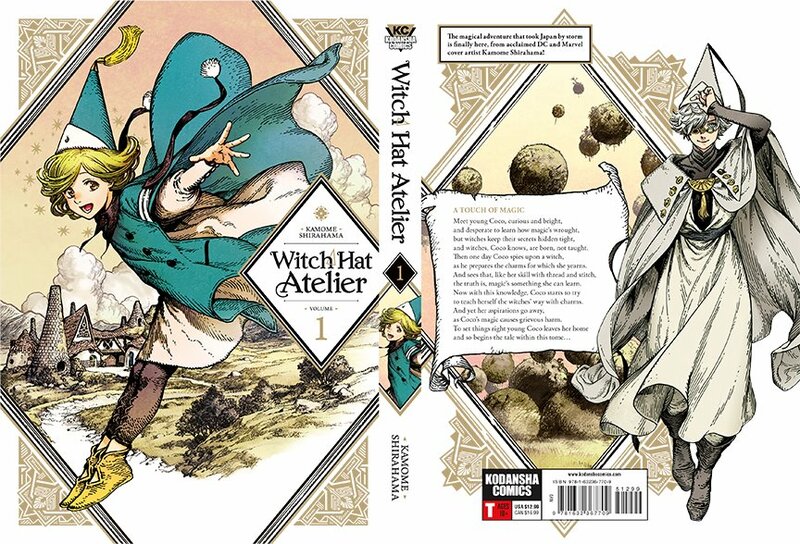 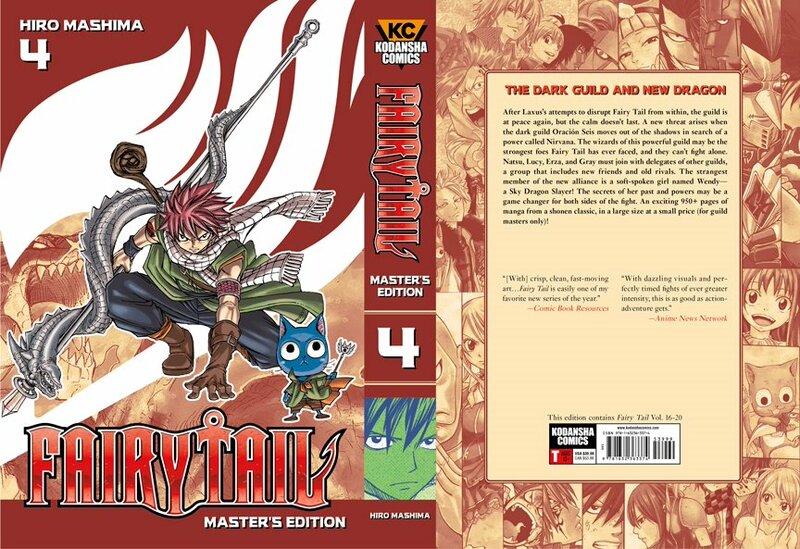 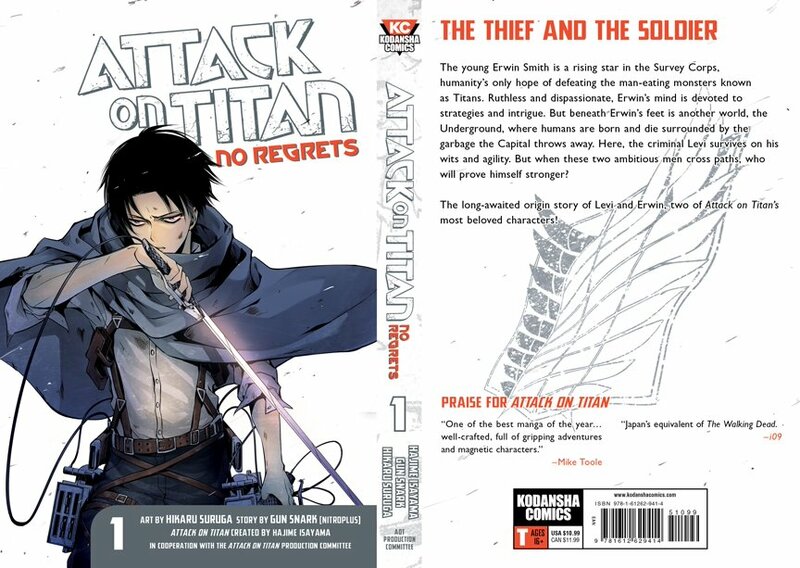 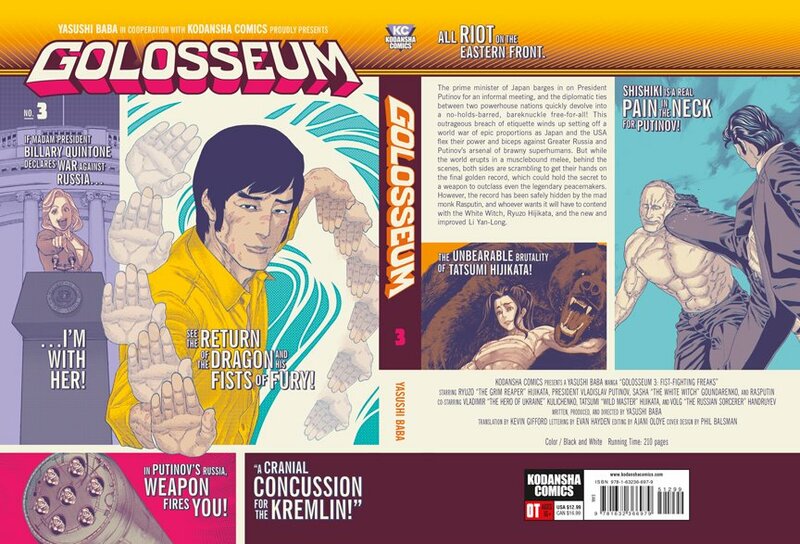 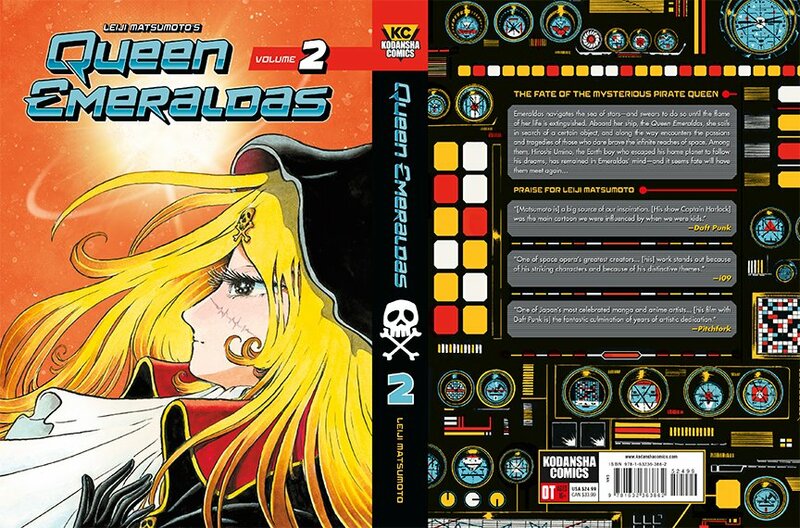 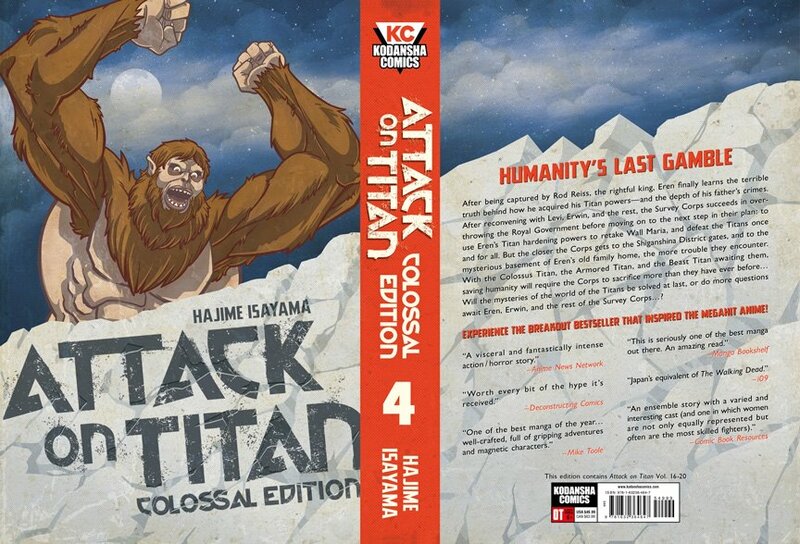 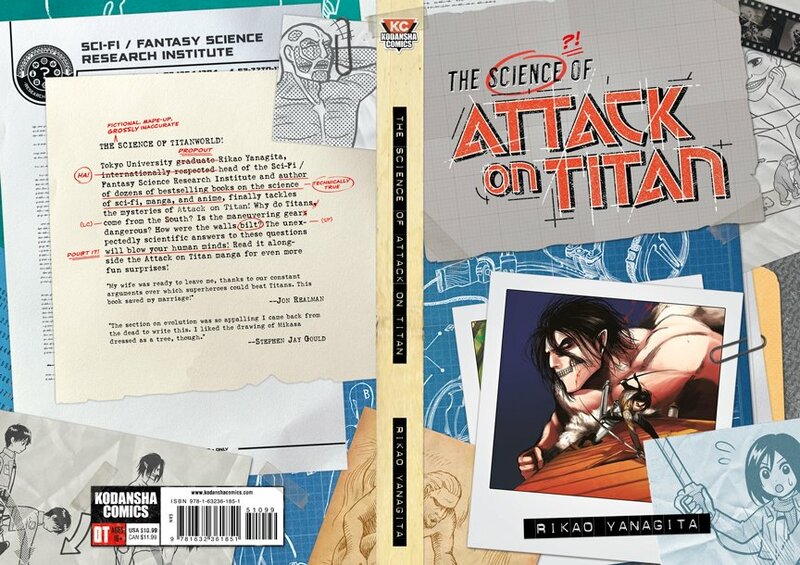 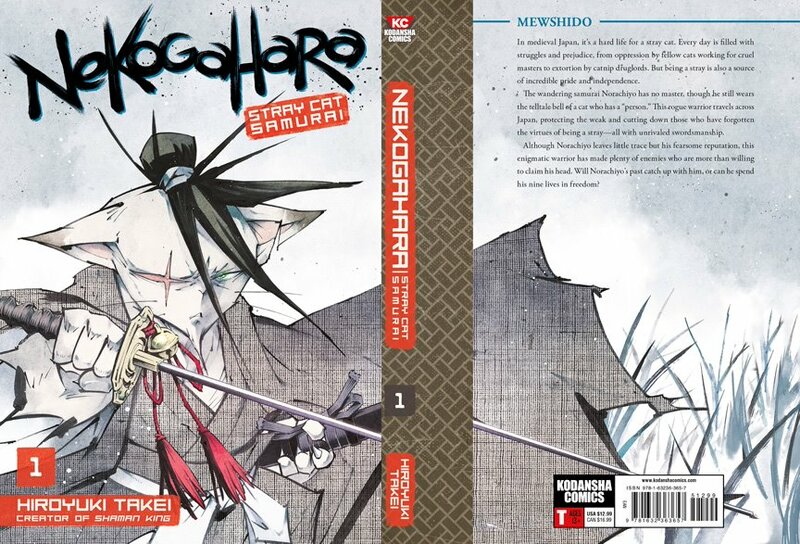 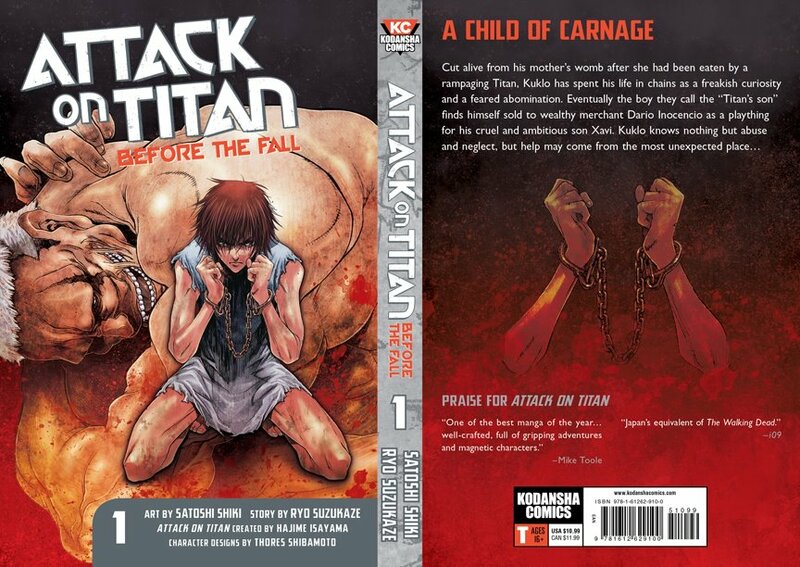 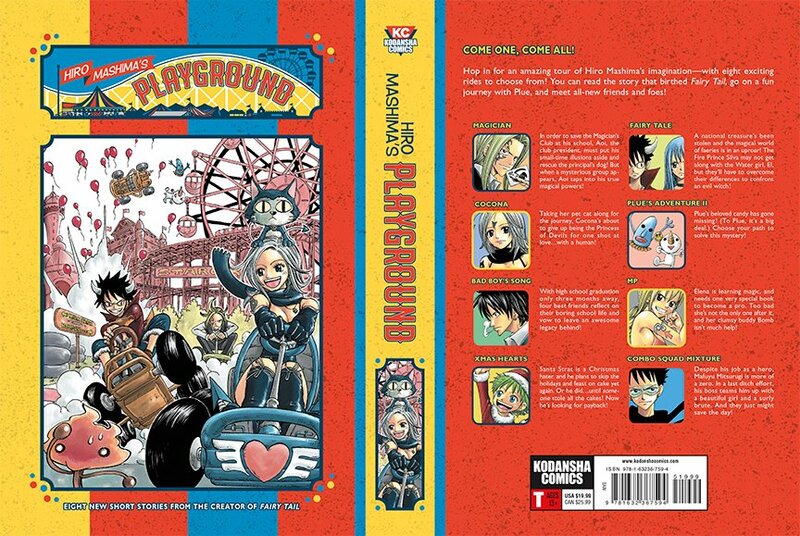 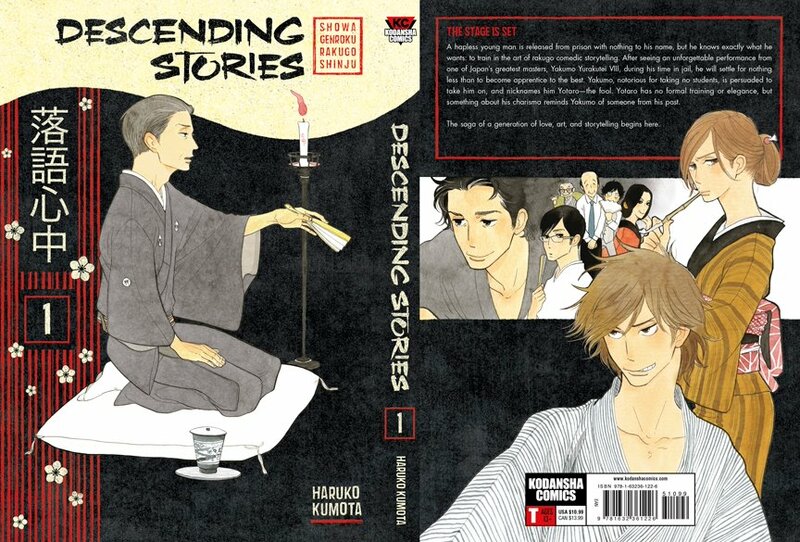 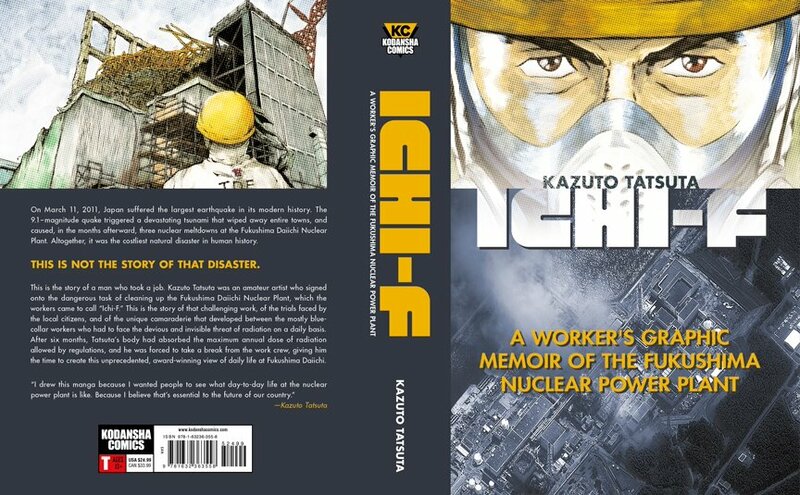 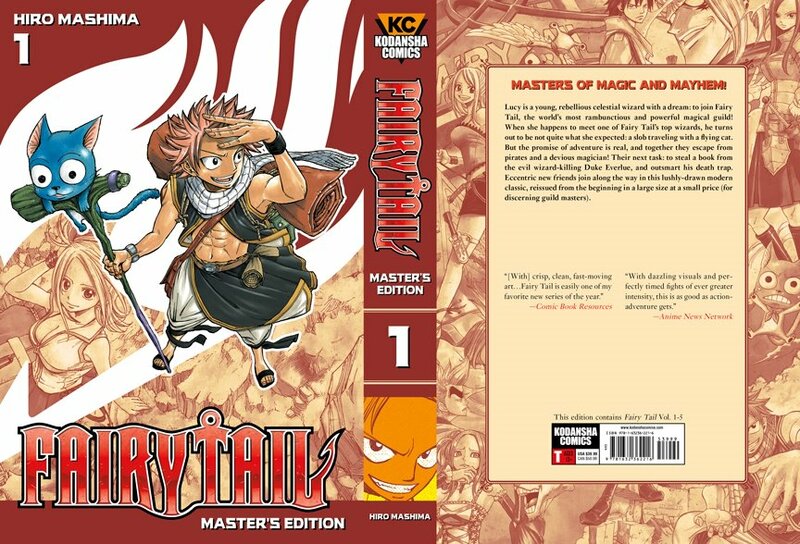 Hardcover casewrap design for Kodansha Comics. 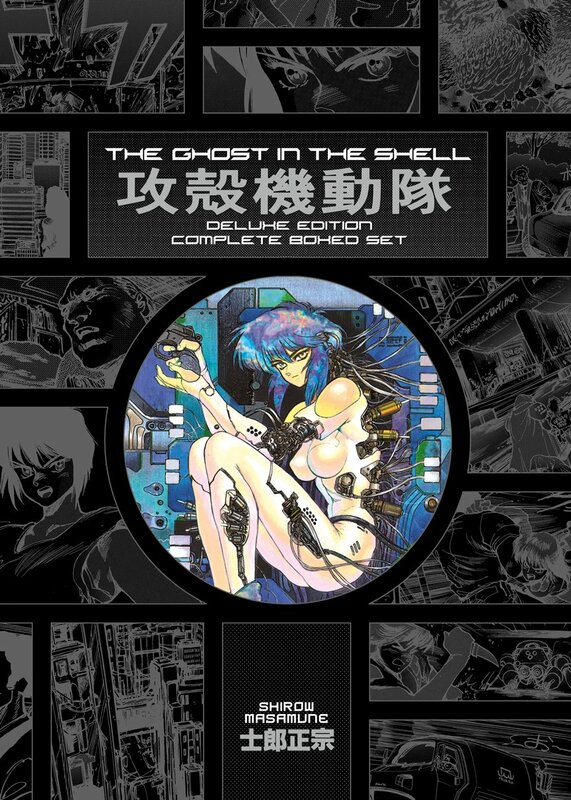 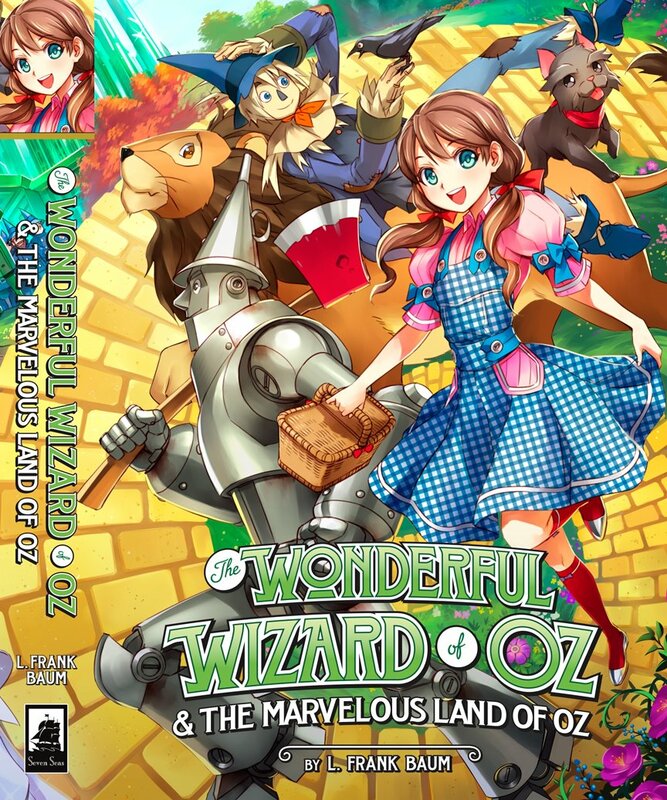 A direct adaptation of the original Japanese edition with 5th and 6th colors as well as spot gloss; it was more of a technical achievement than a design one. 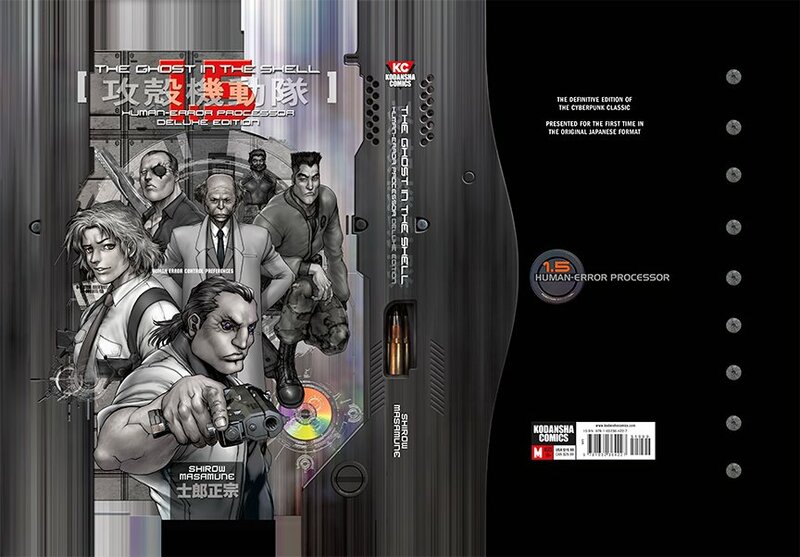 Hardcover casewrap design for Kodansha Comics. 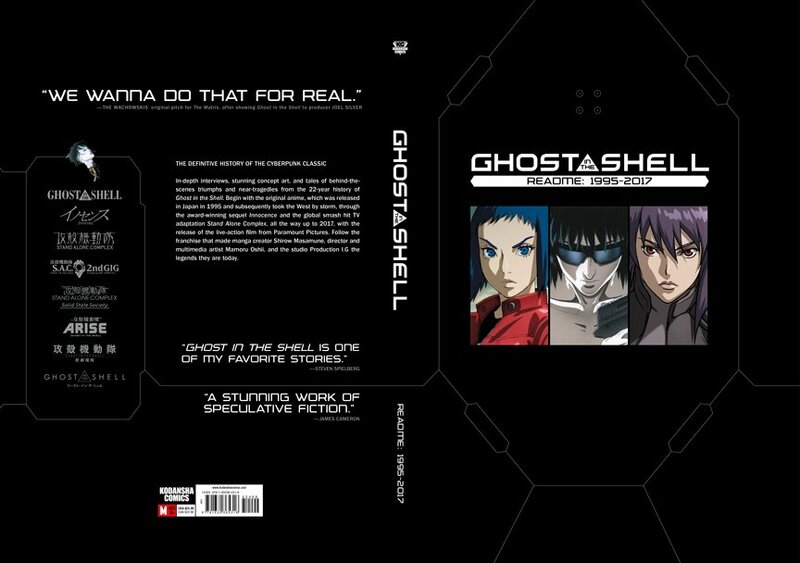 A direct adaptation of the original Japanese edition with spot gloss; more of a technical achievement than a design one. 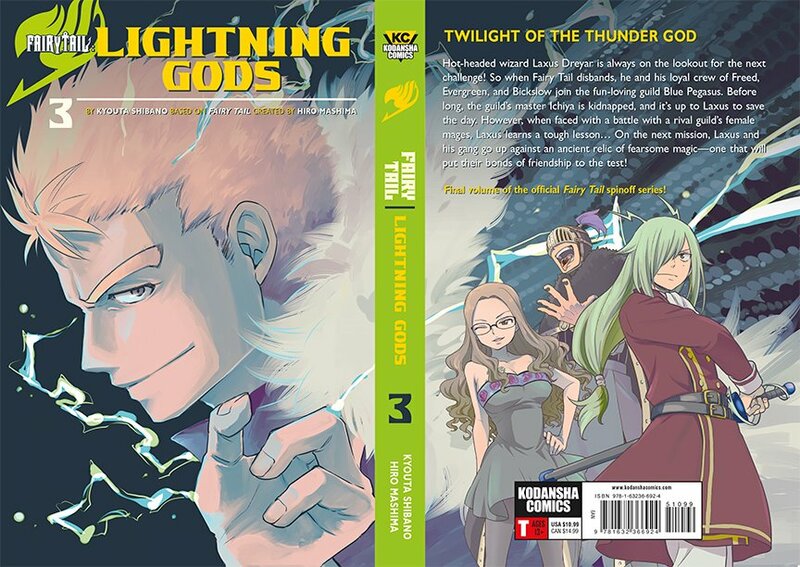 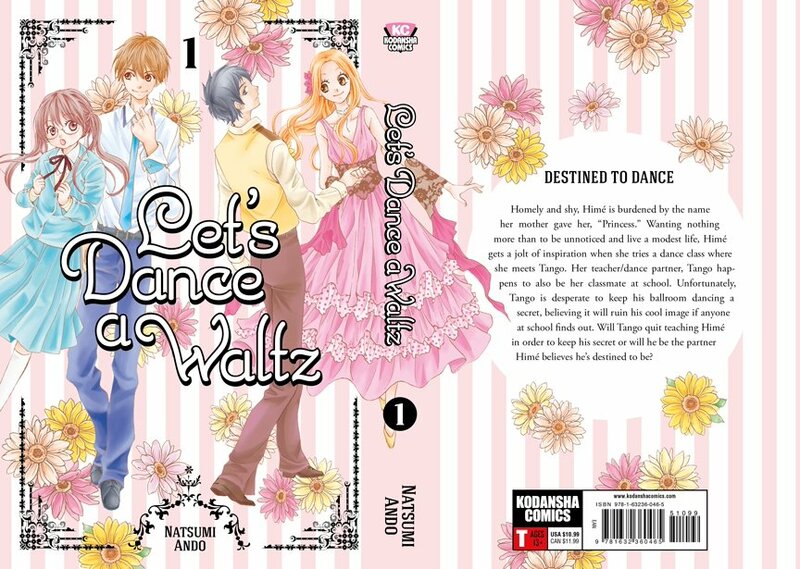 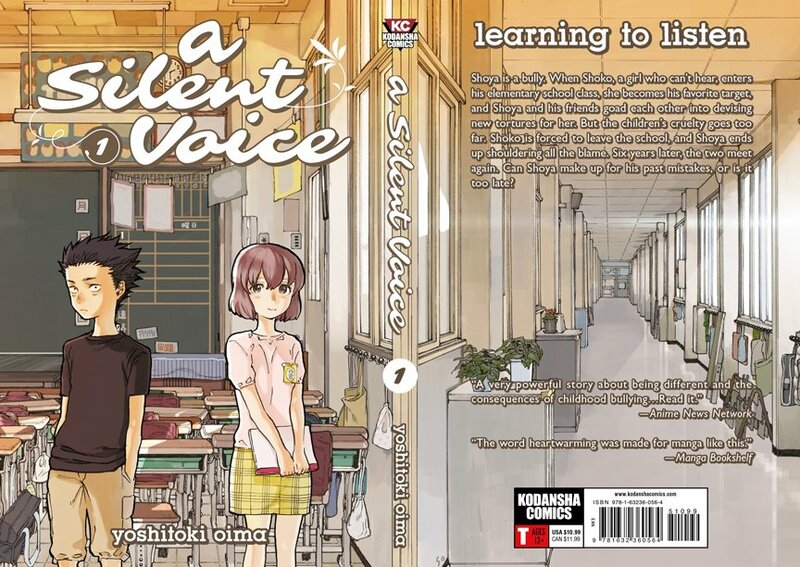 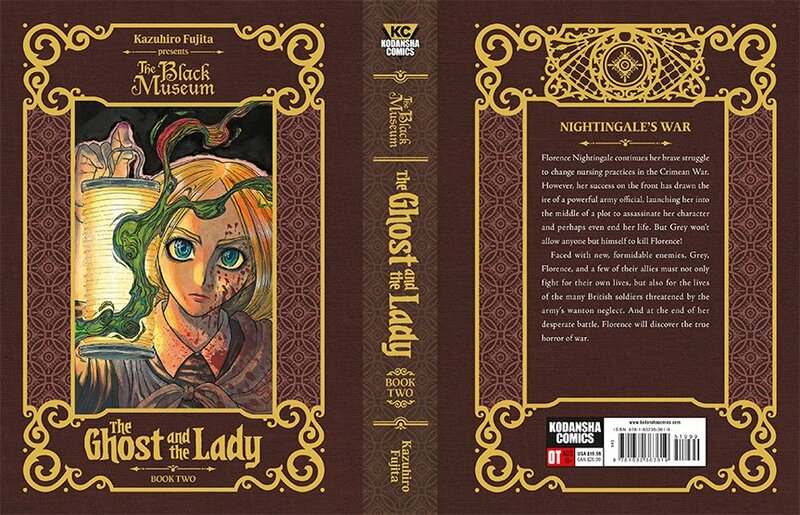 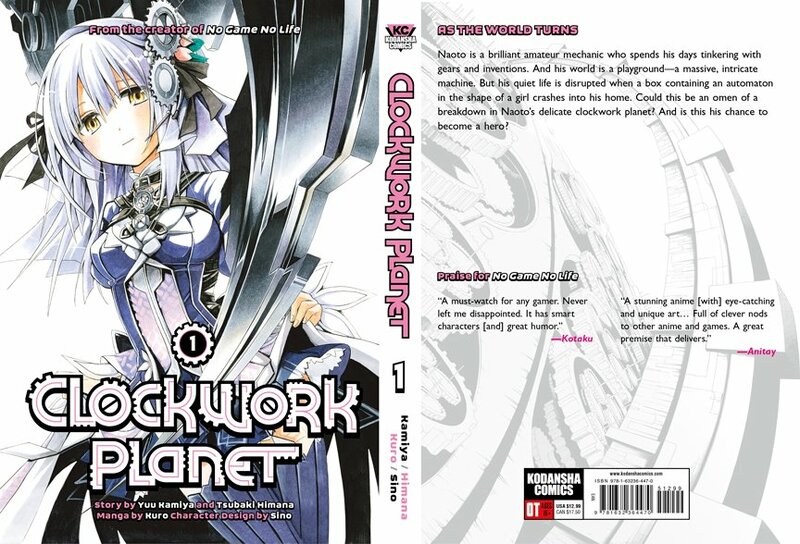 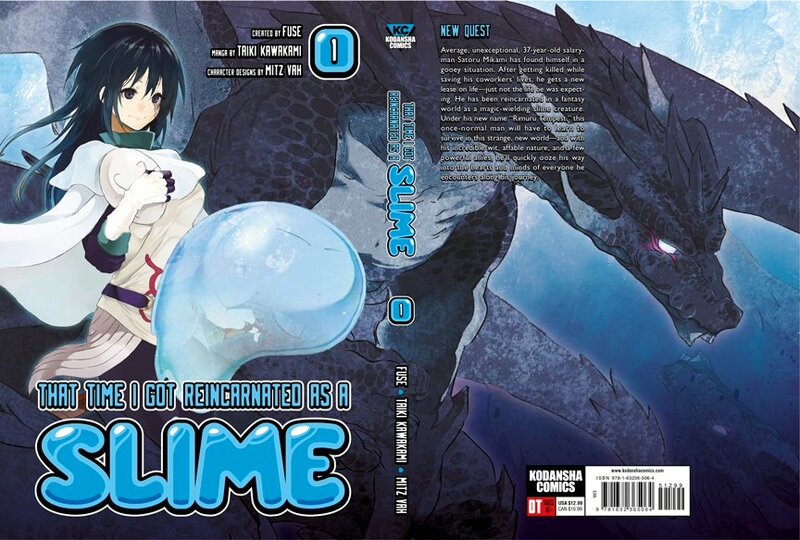 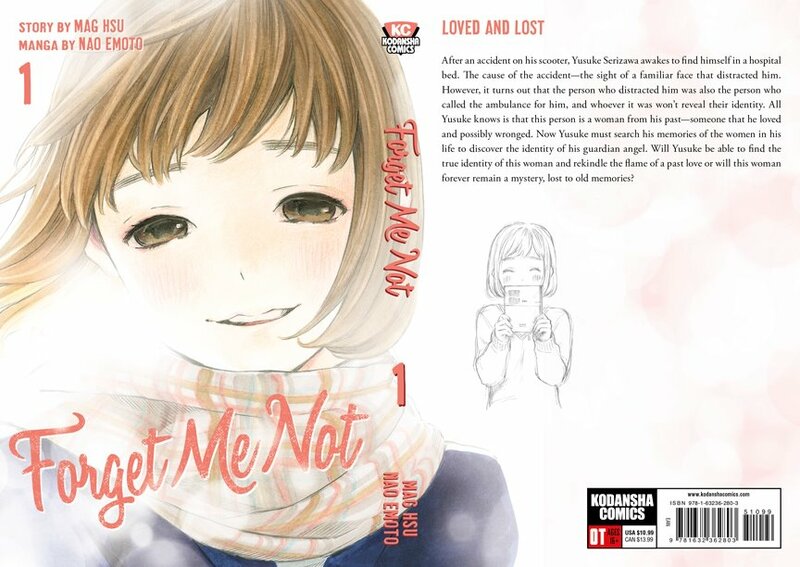 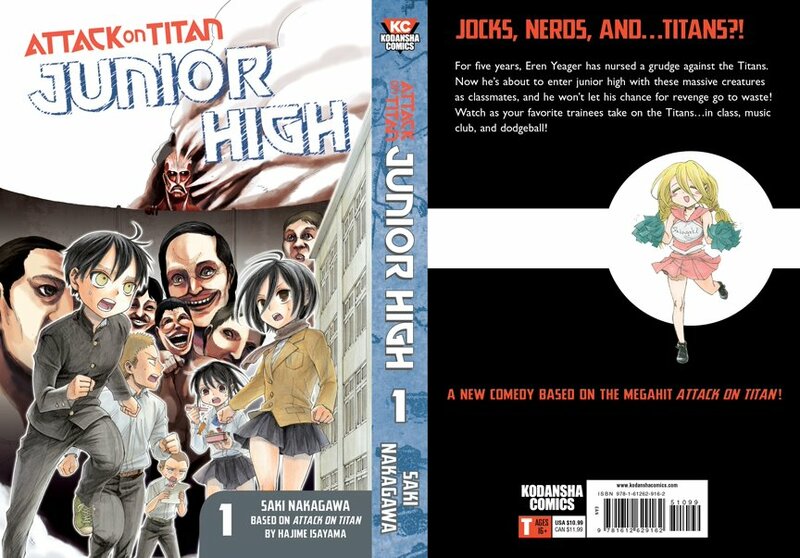 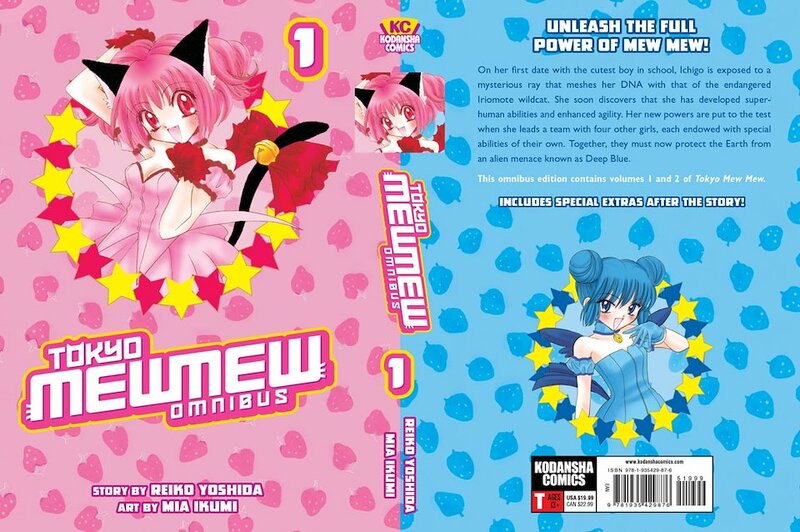 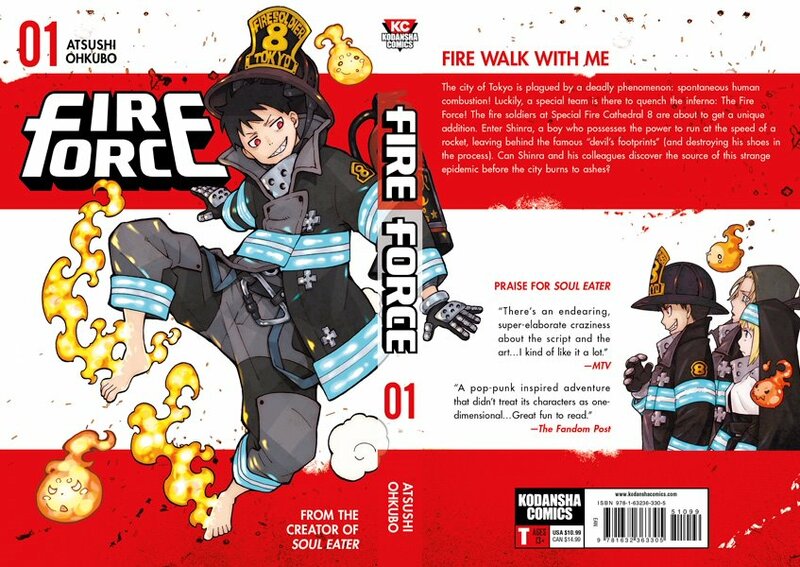 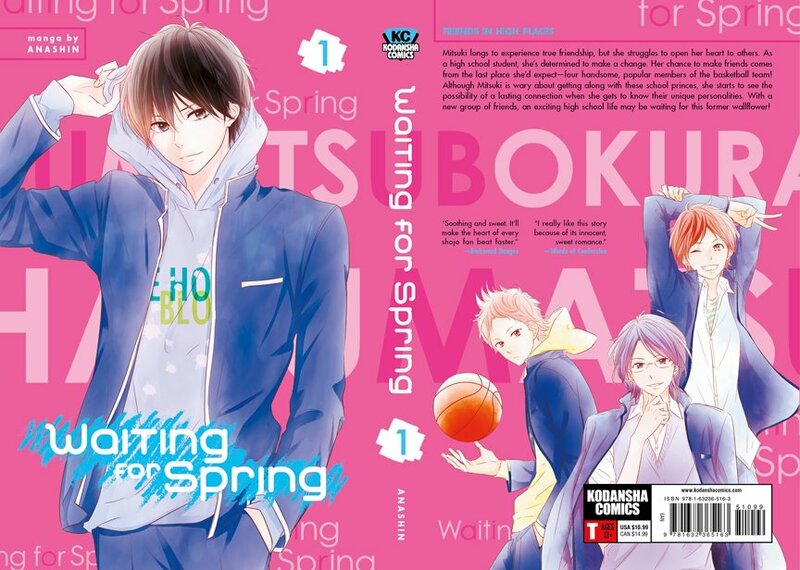 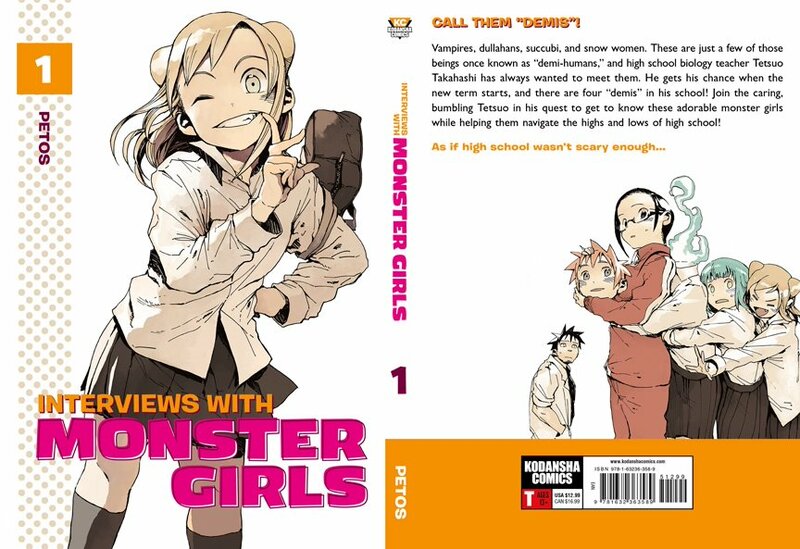 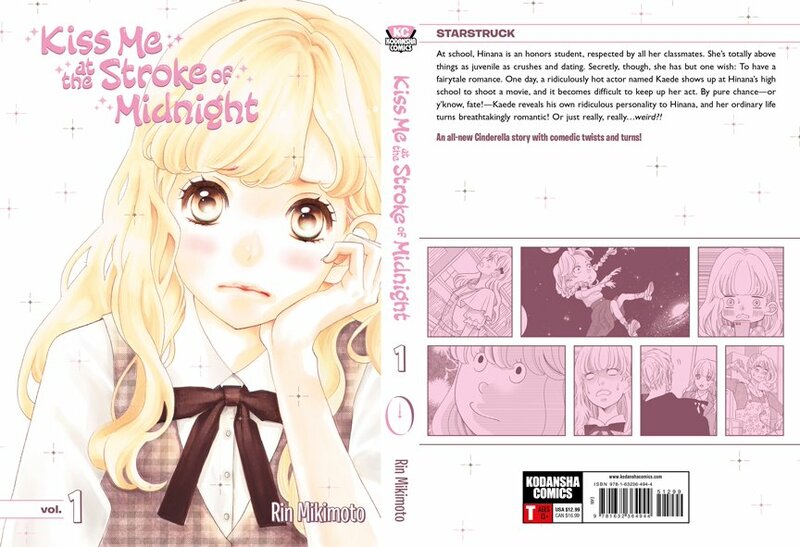 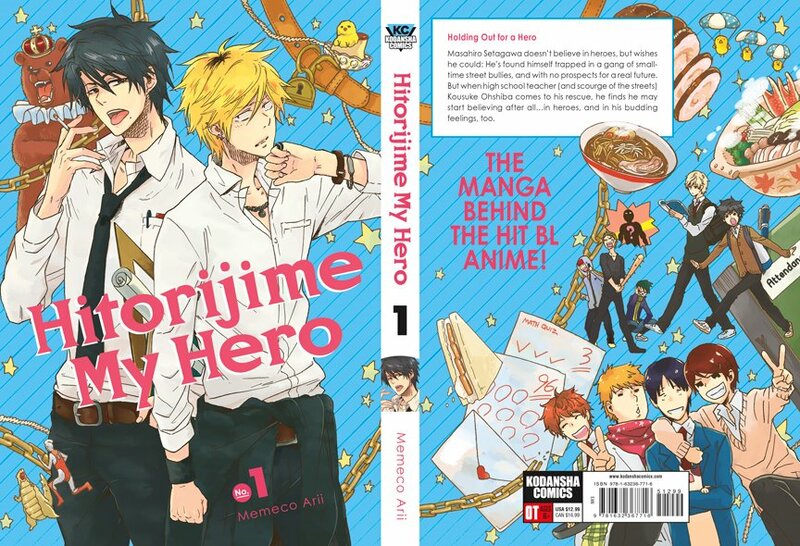 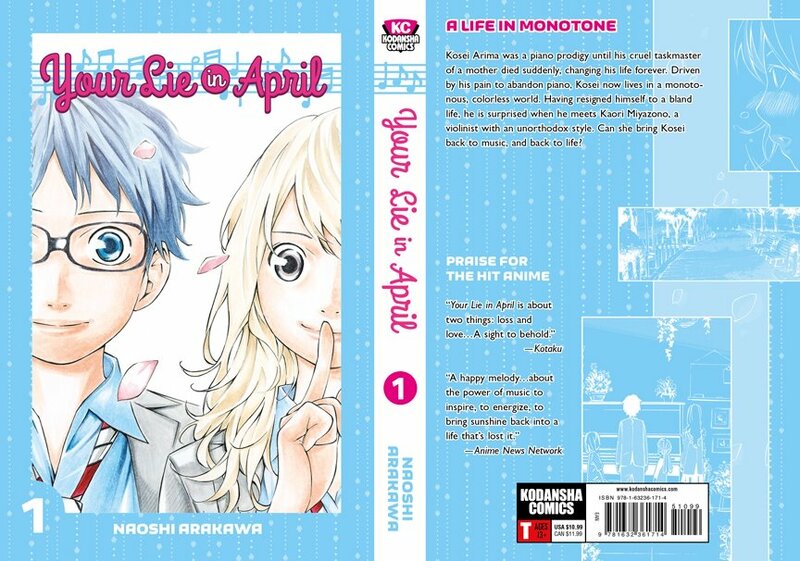 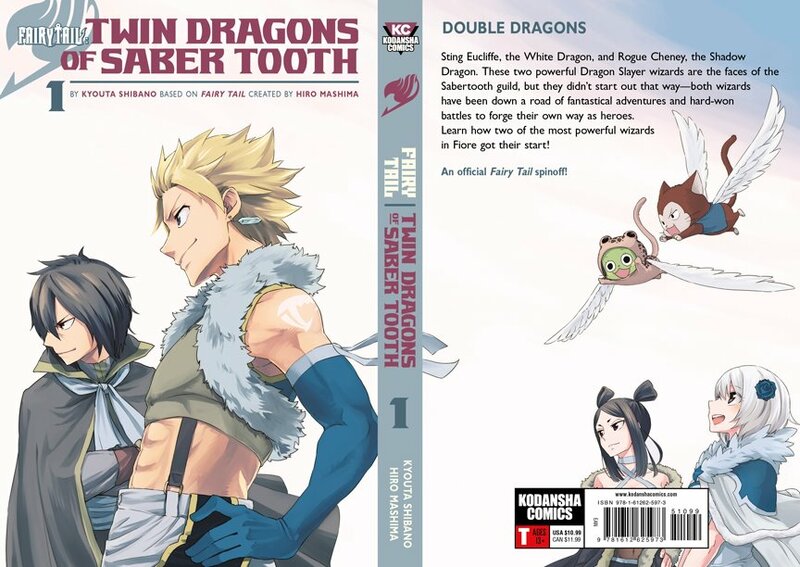 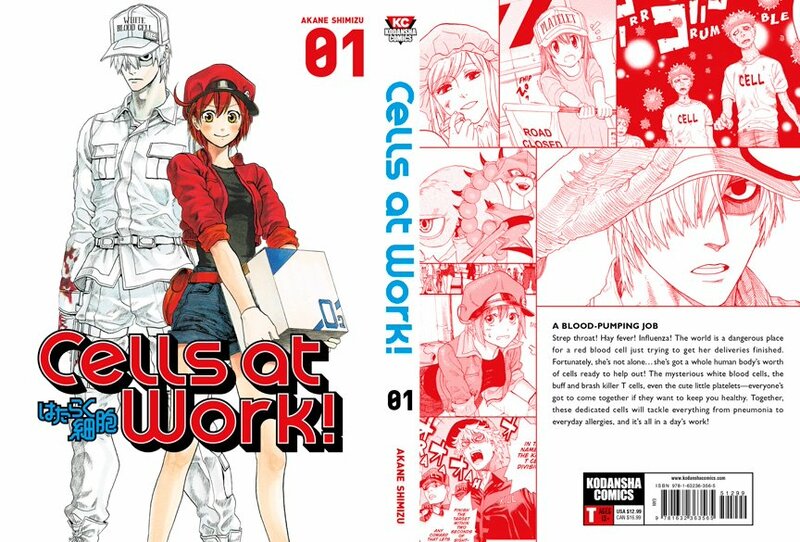 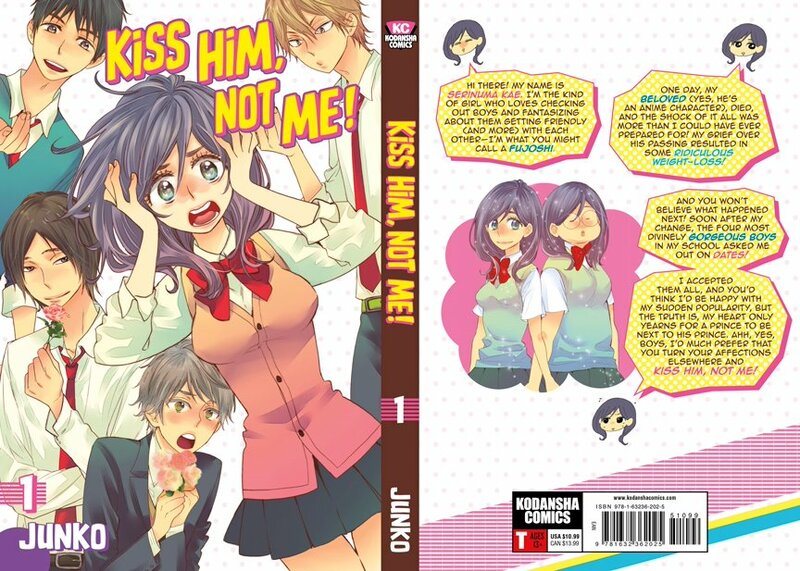 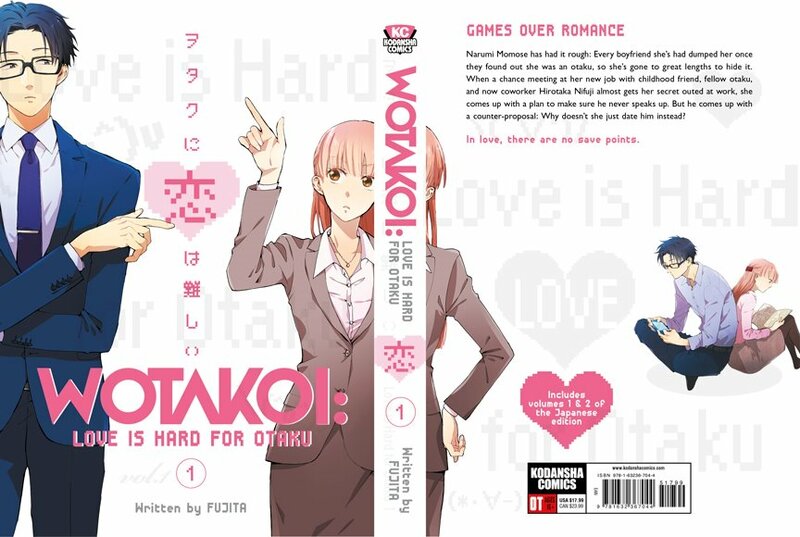 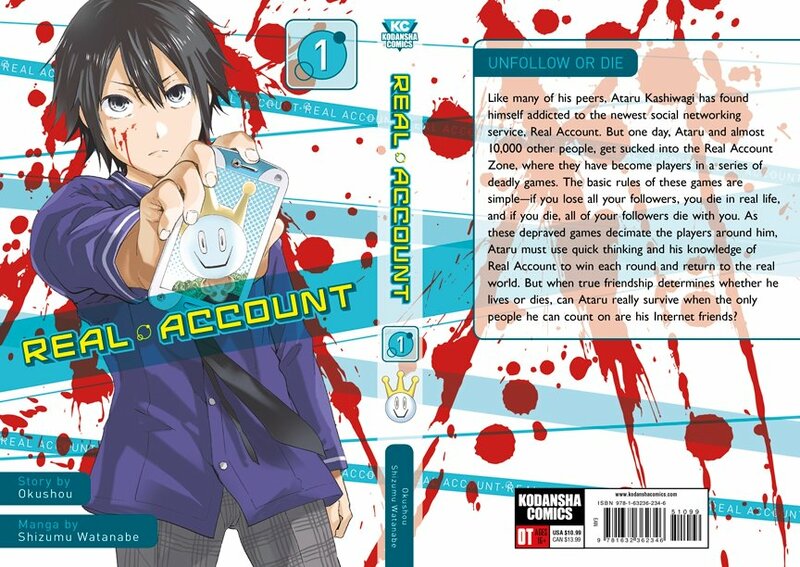 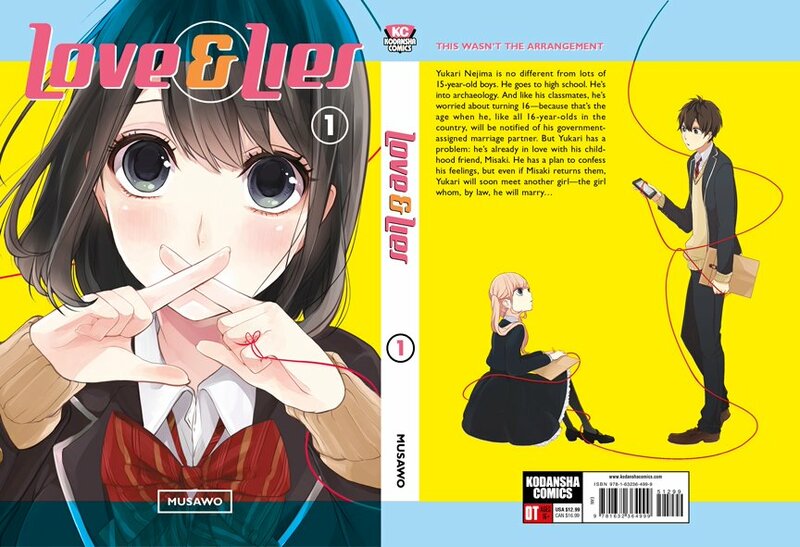 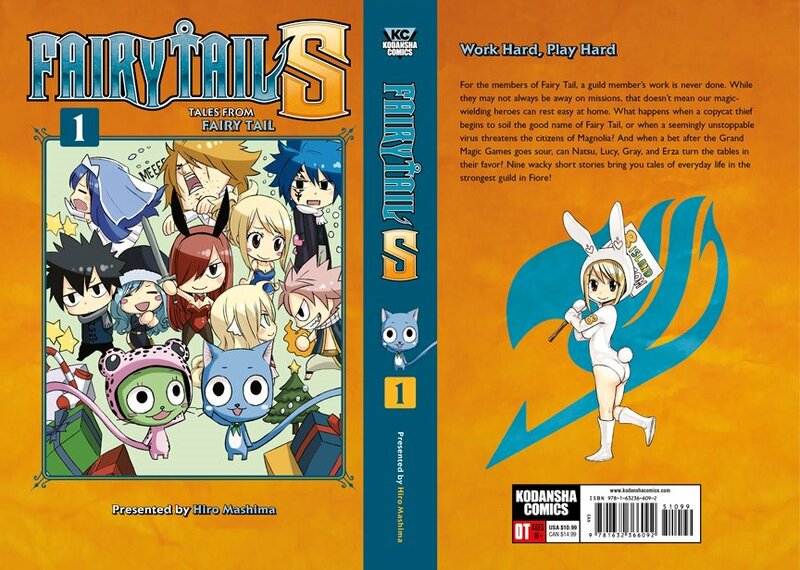 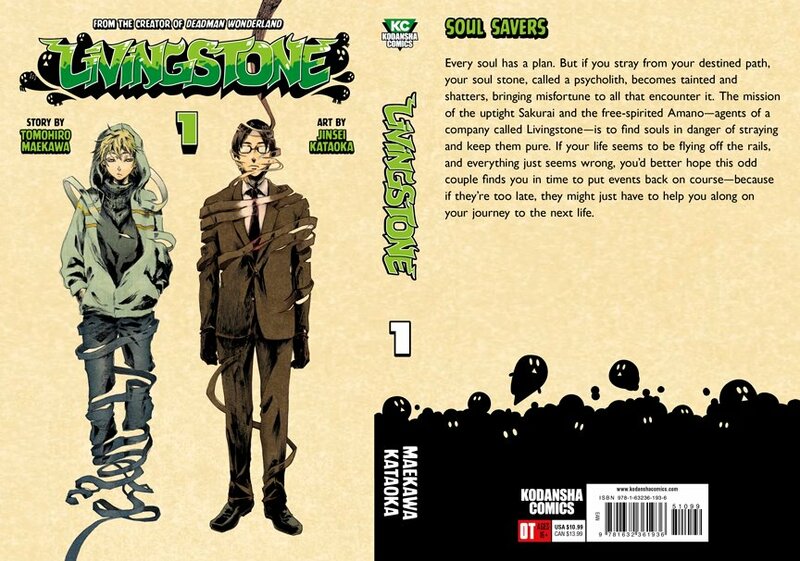 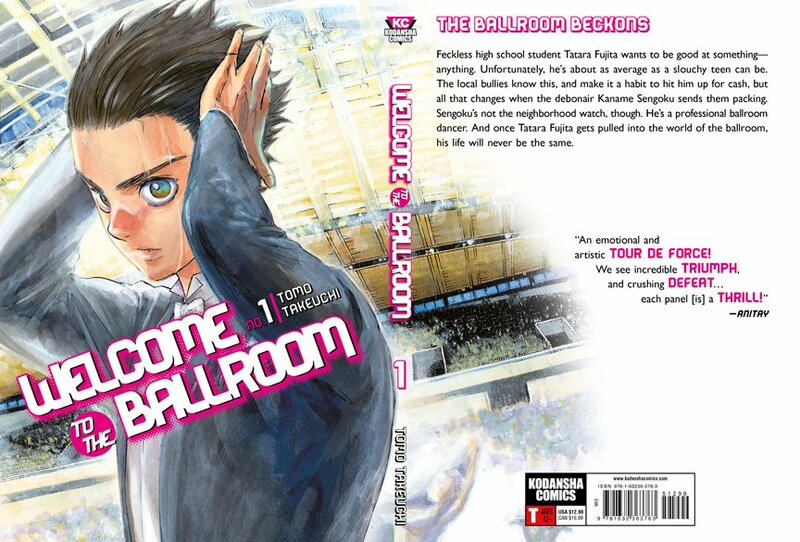 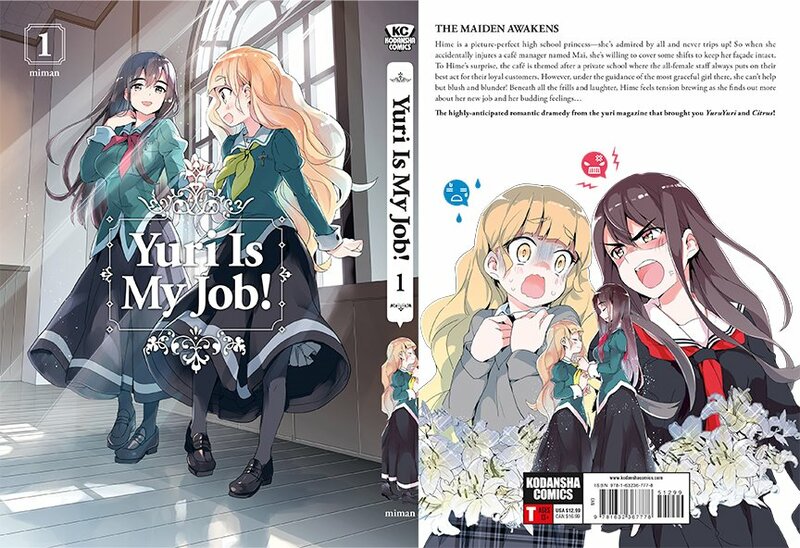 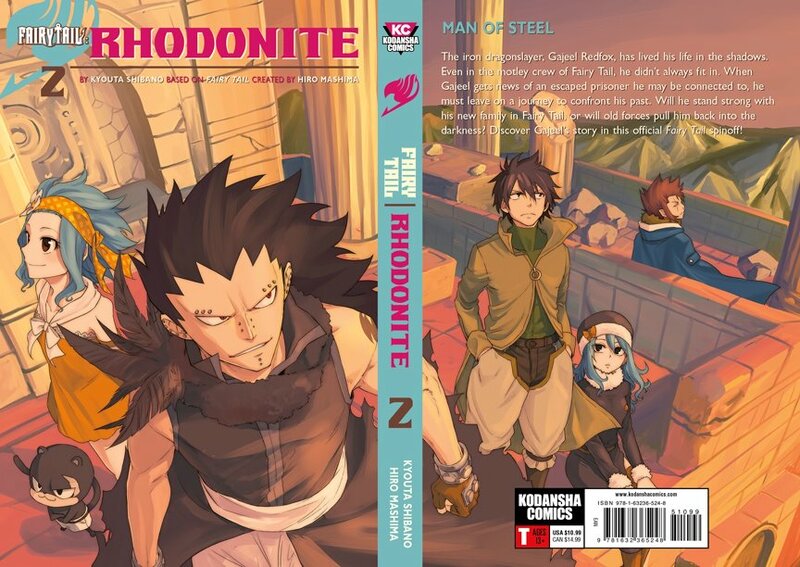 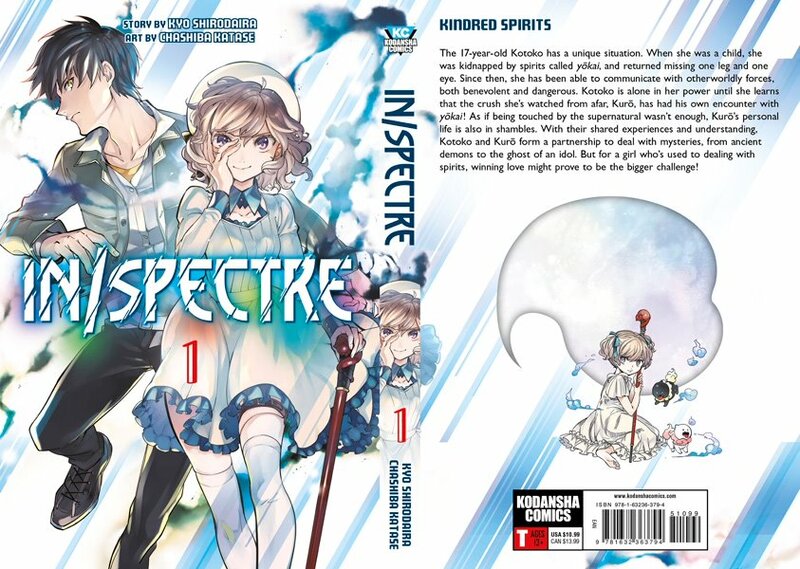 Cover design for Kodansha Comics. 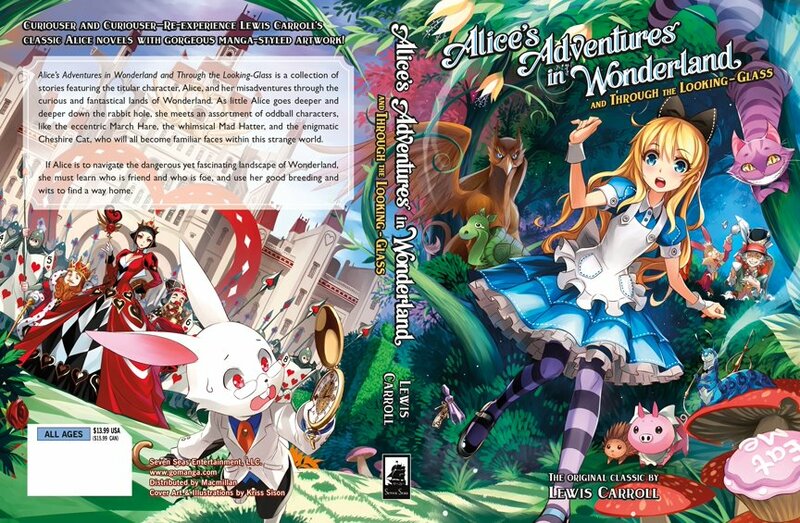 On the printed version, the greyed out pixel graphics are spot-gloss. 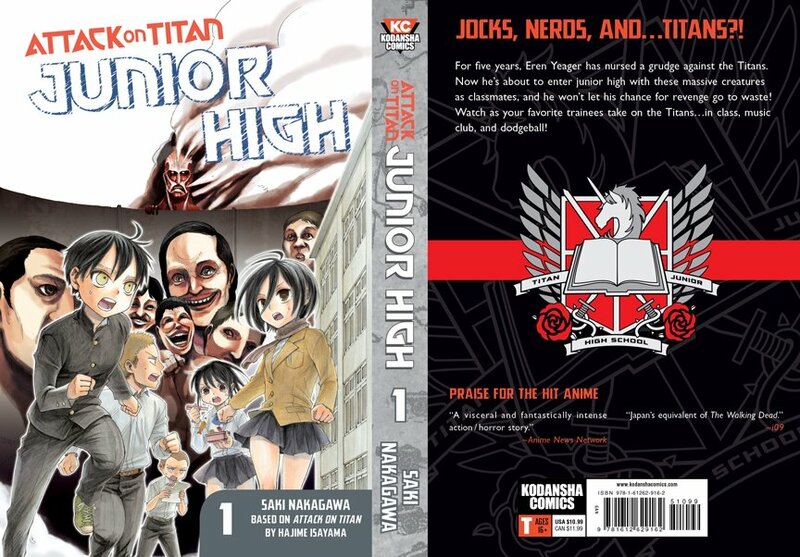 Cover design for Kodansha Comics.